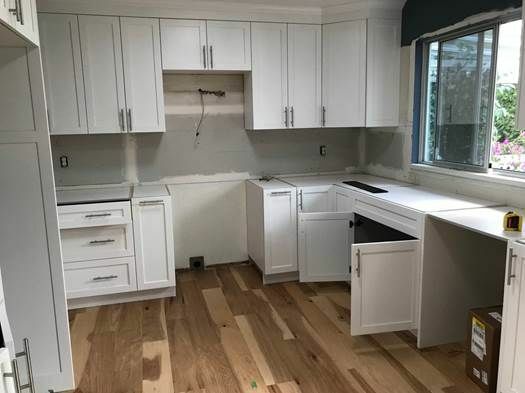 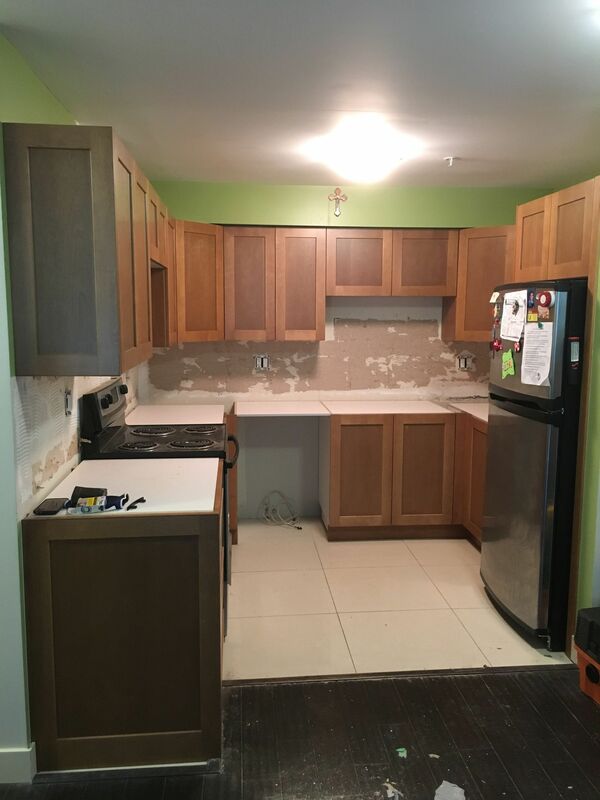 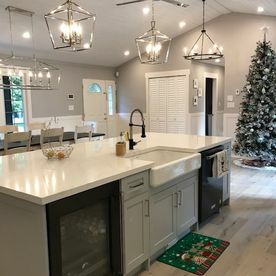 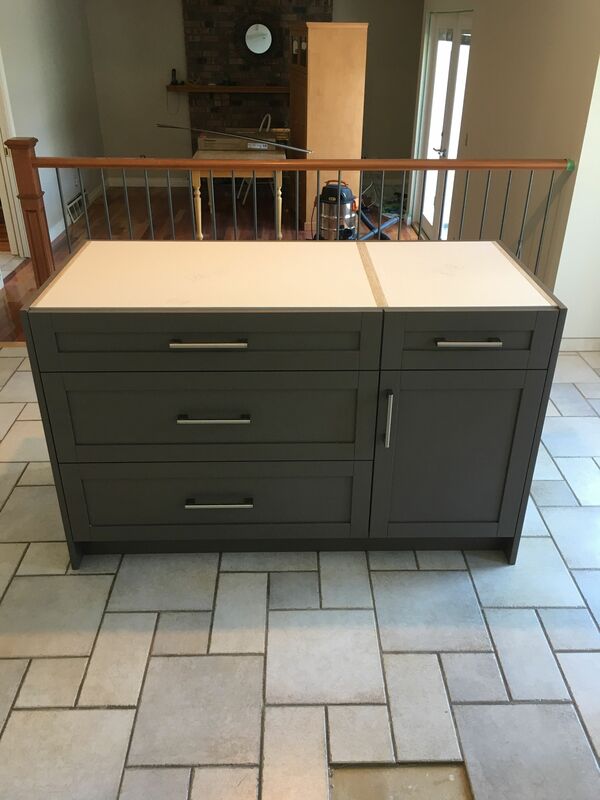 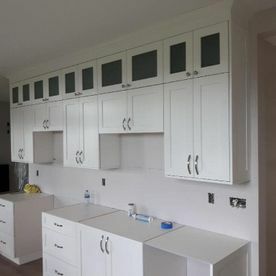 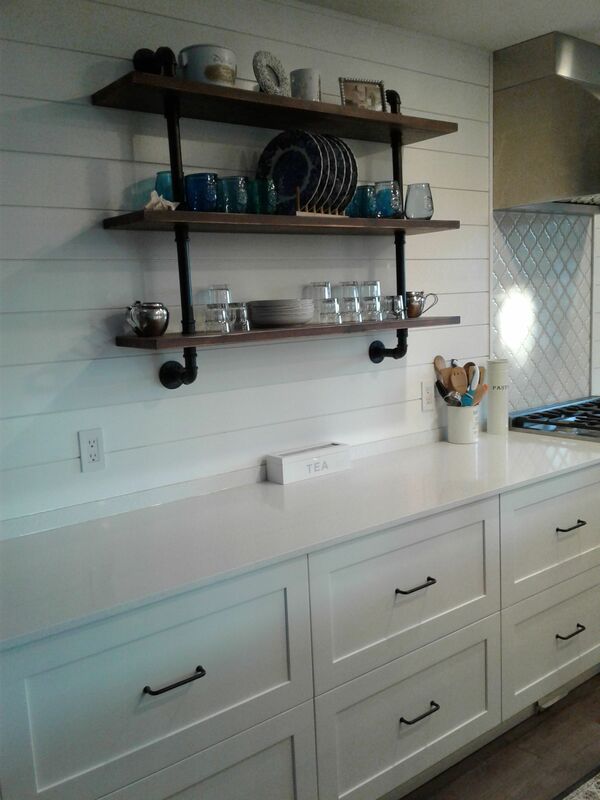 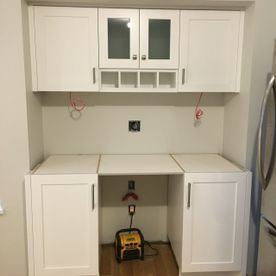 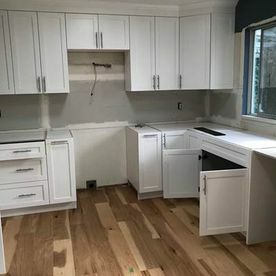 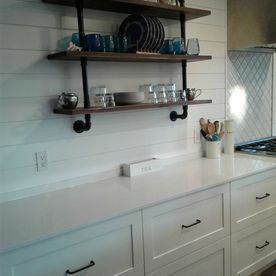 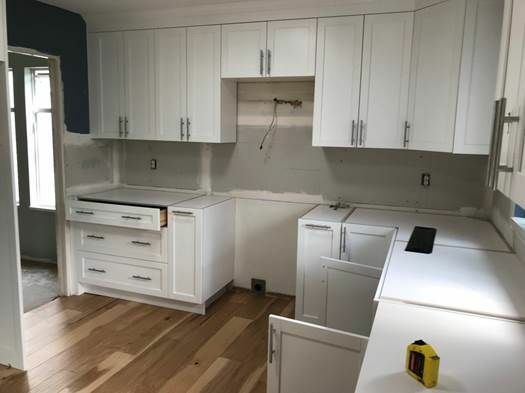 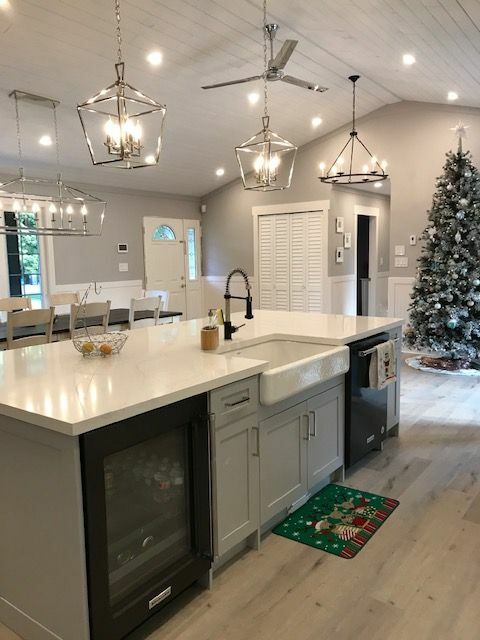 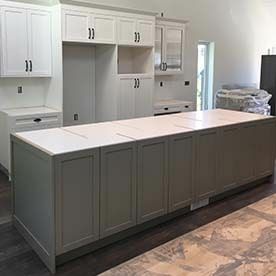 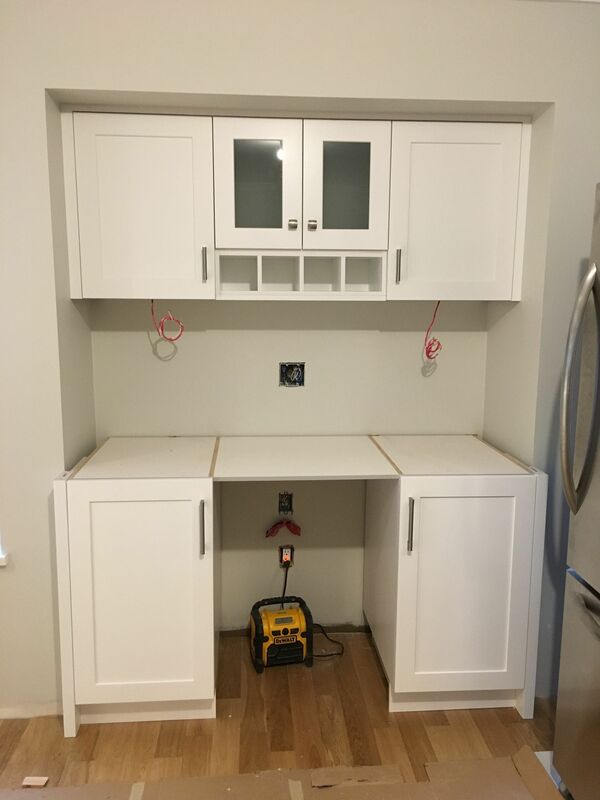 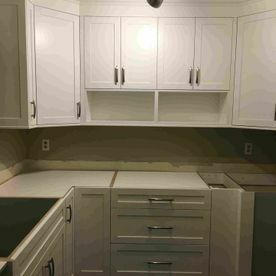 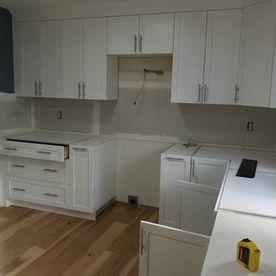 Browse our gallery of completed kitchen cabinet and countertop projects. 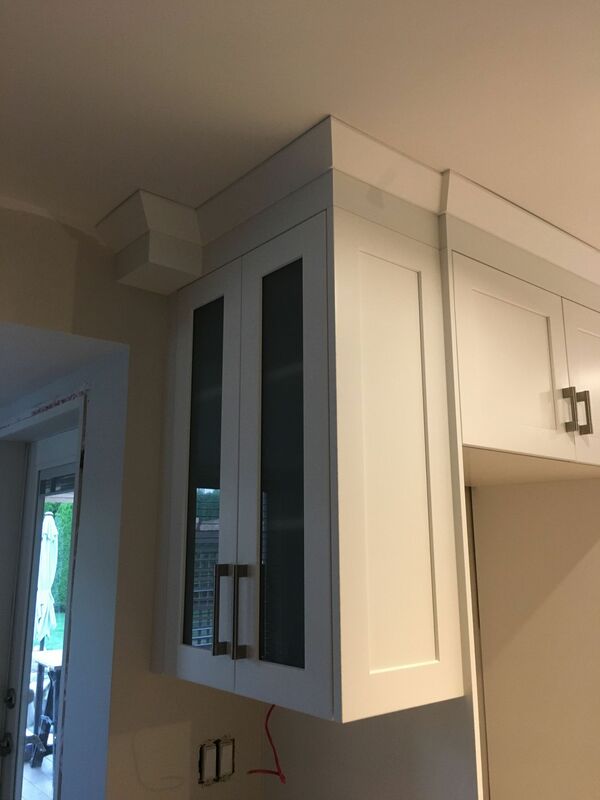 You can see the kind of craftsmanship we put into each and every job we take on. 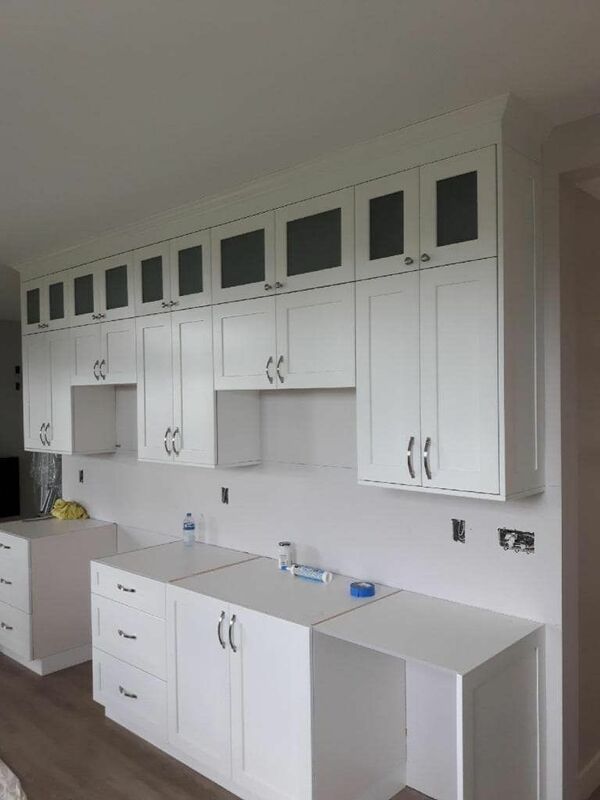 No matter what design dreams you have, Prime Kitchen Cabinets can help bring them to life. 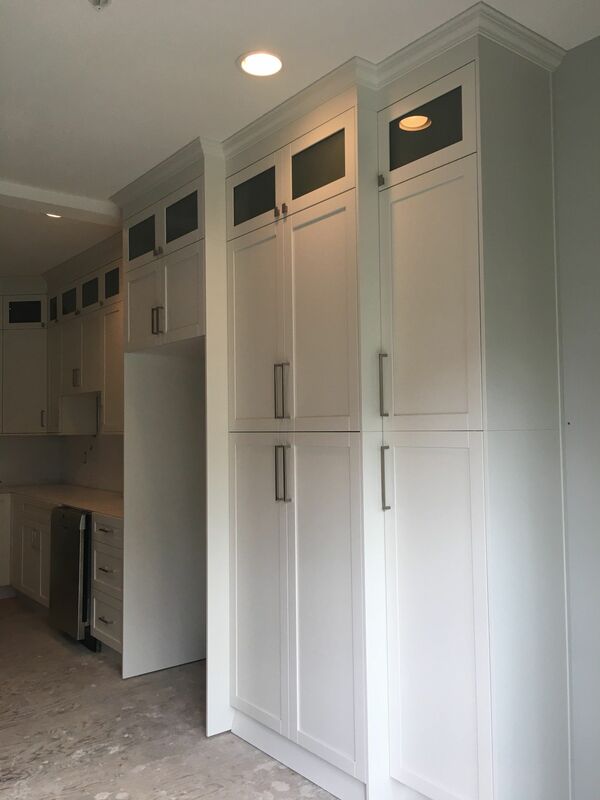 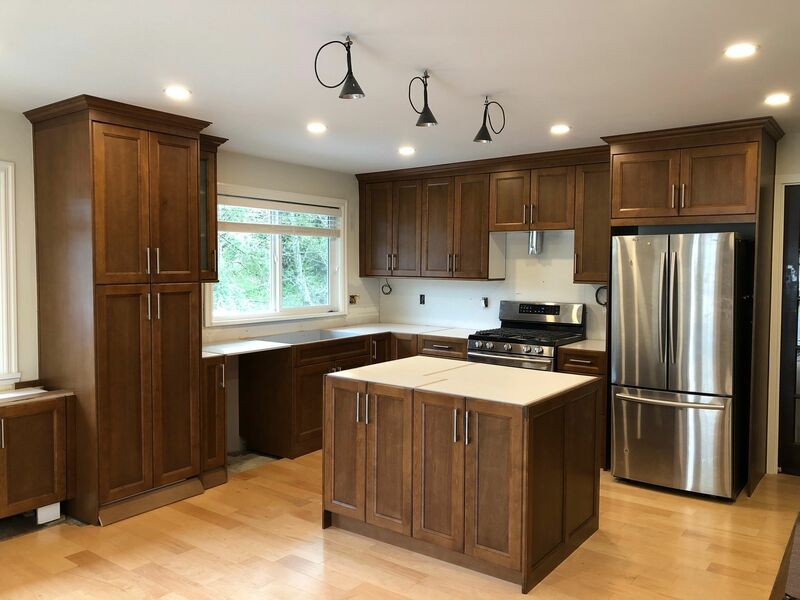 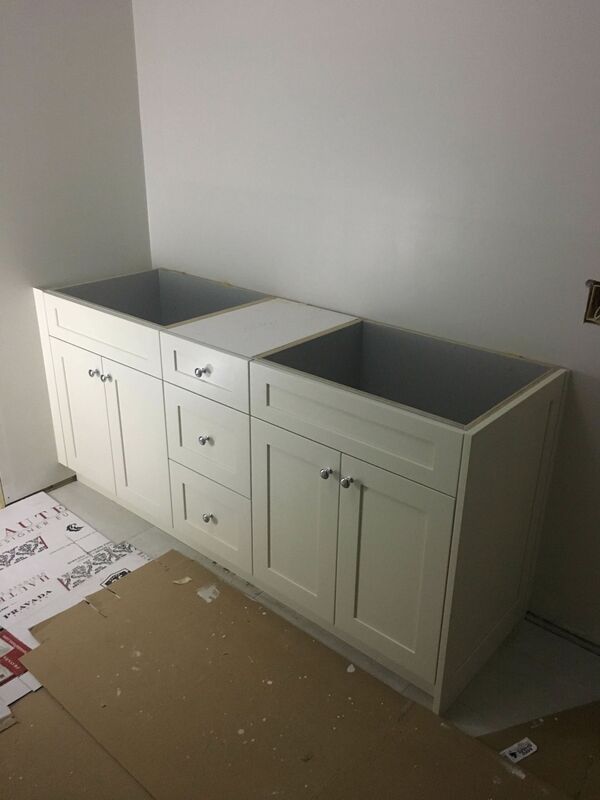 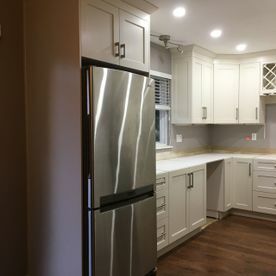 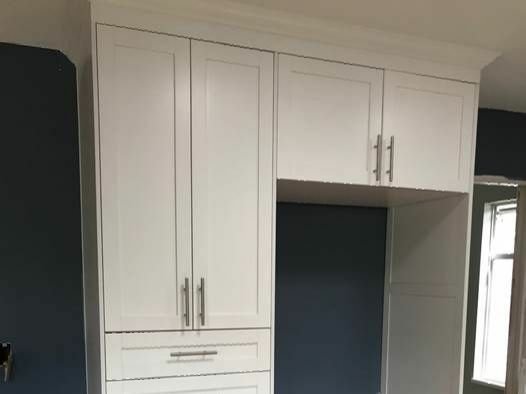 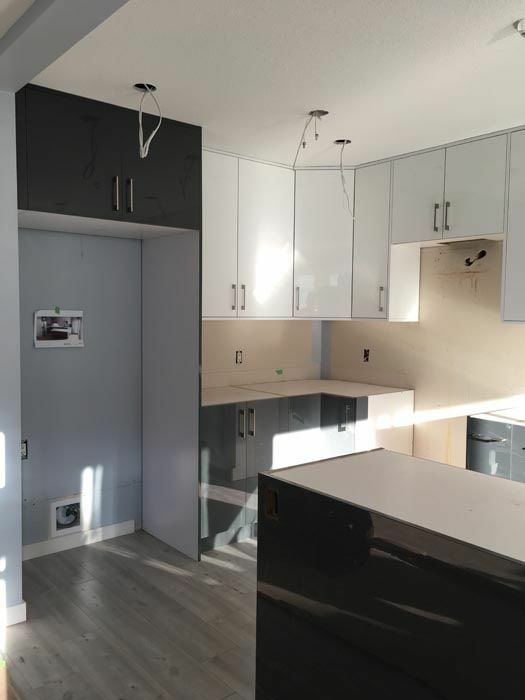 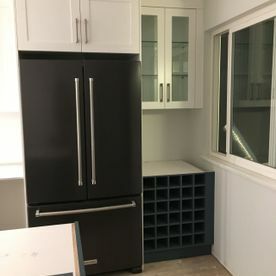 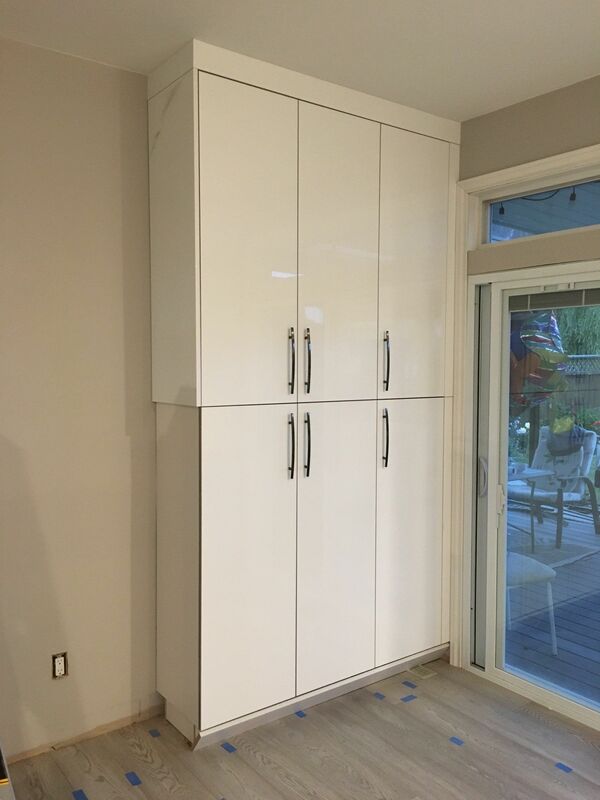 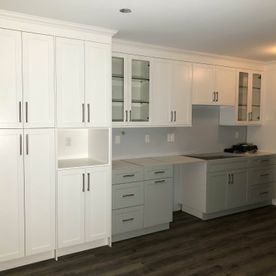 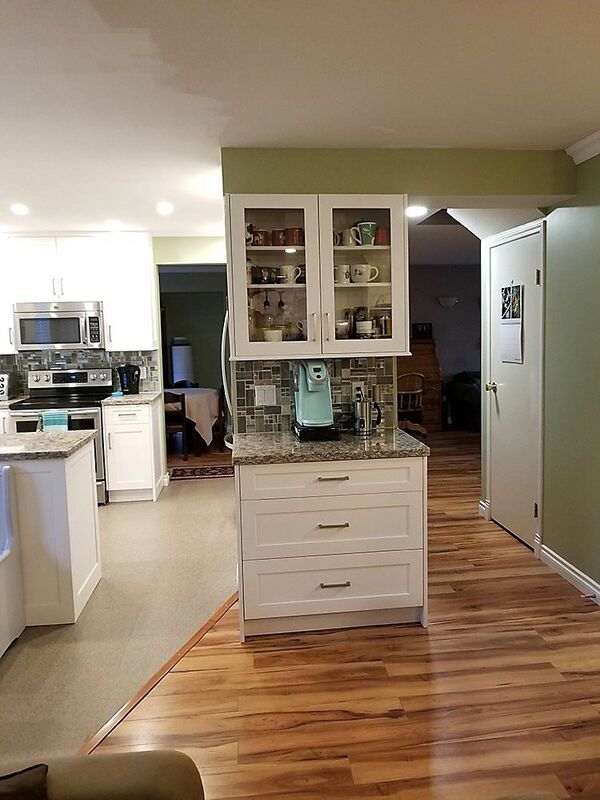 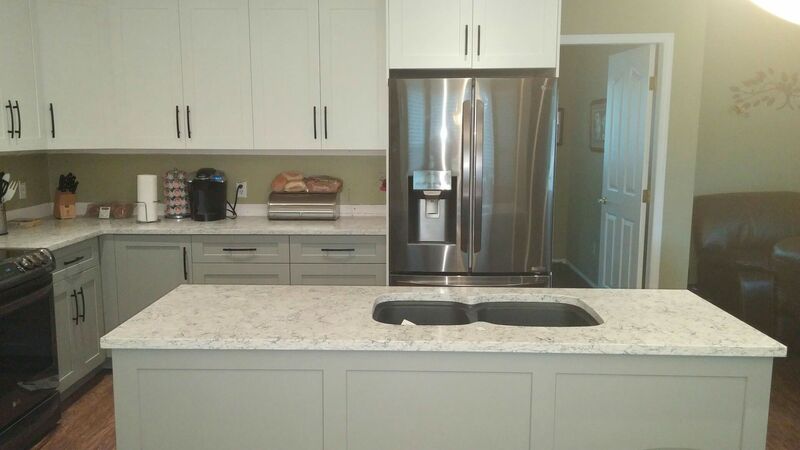 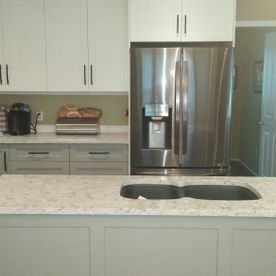 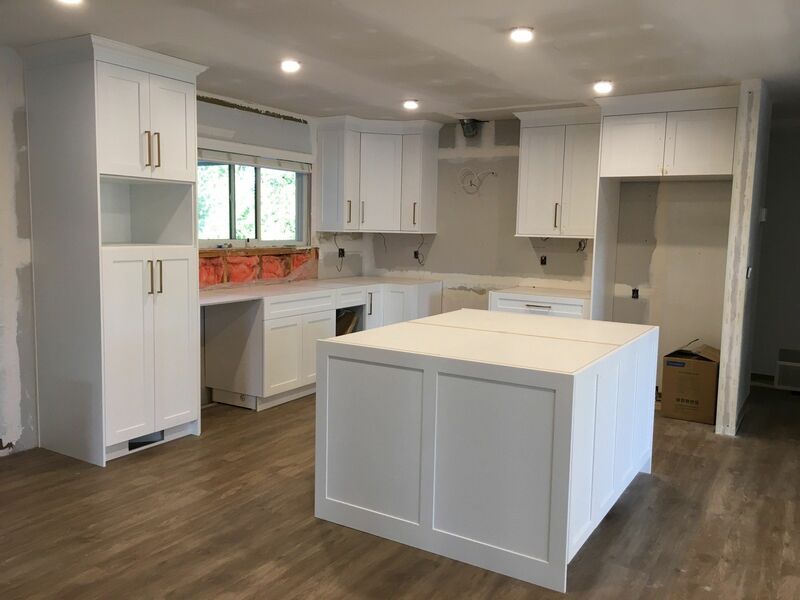 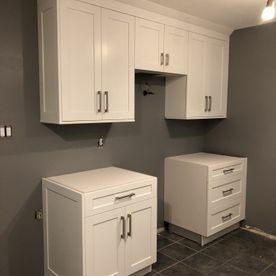 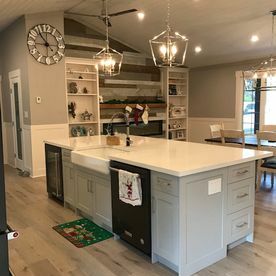 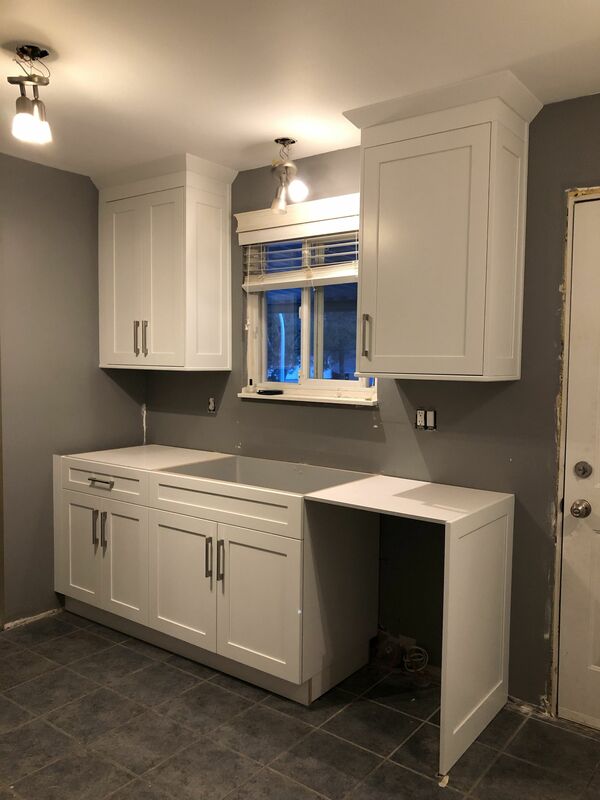 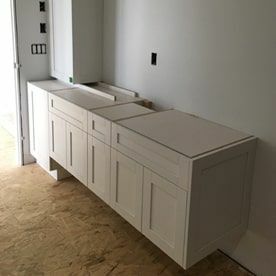 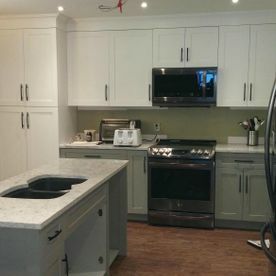 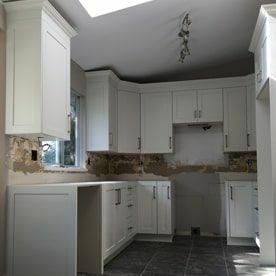 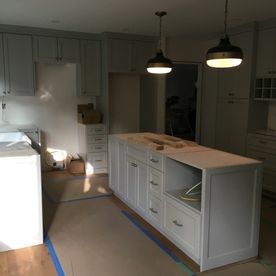 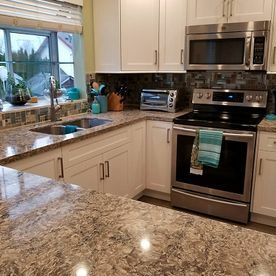 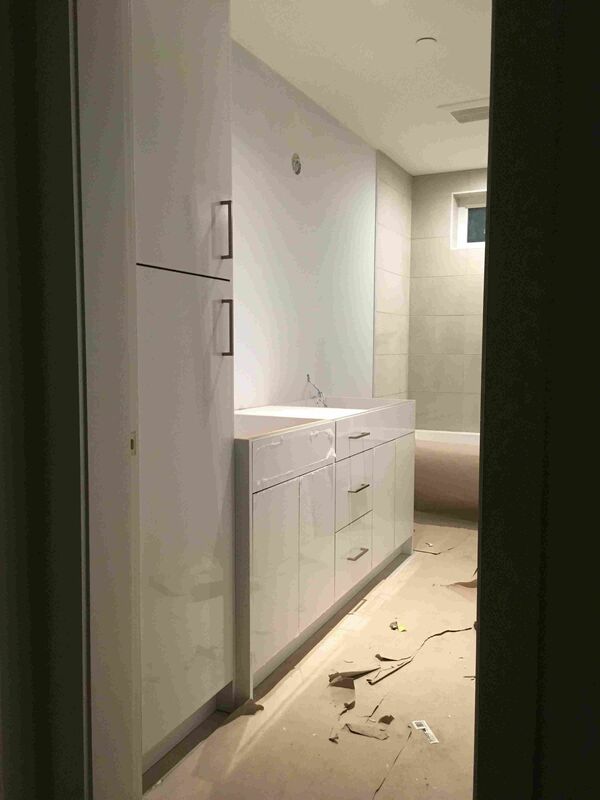 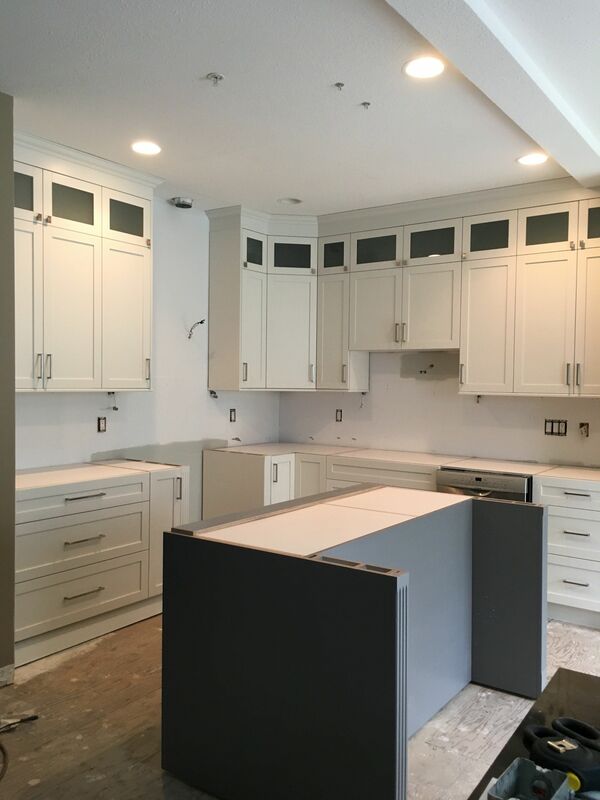 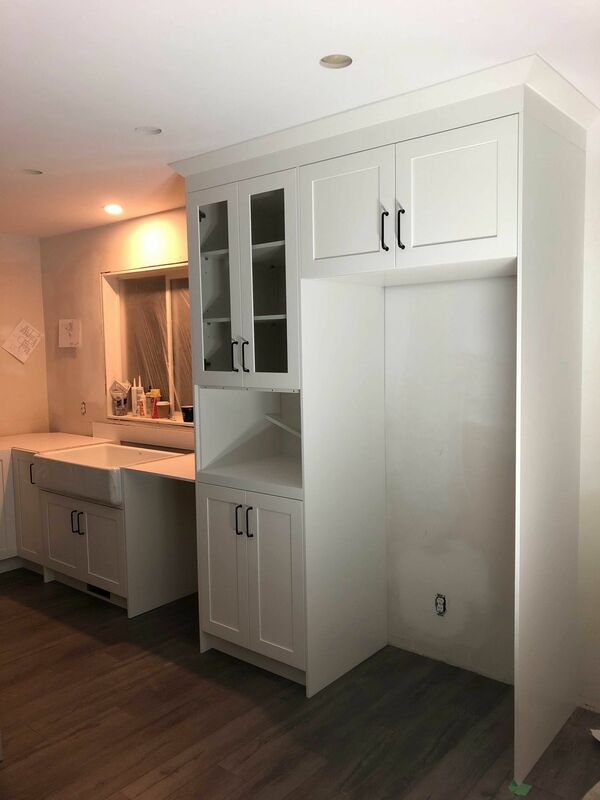 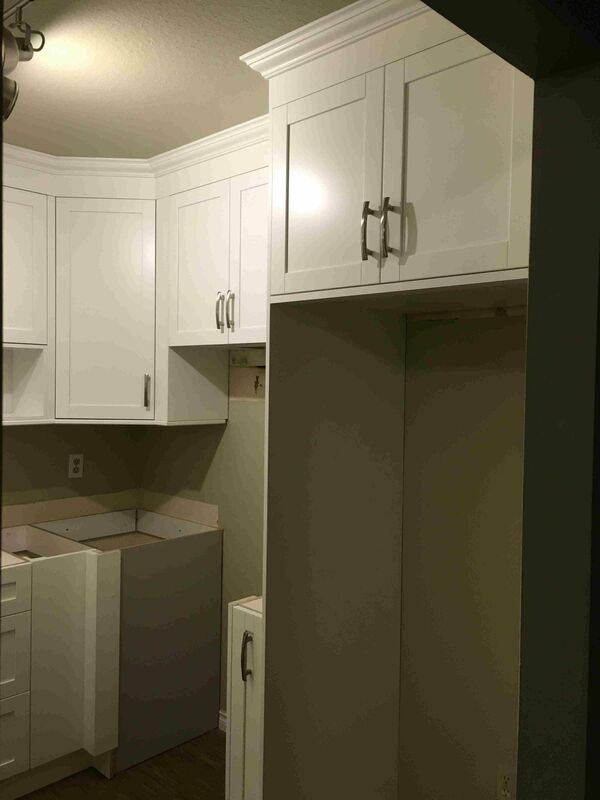 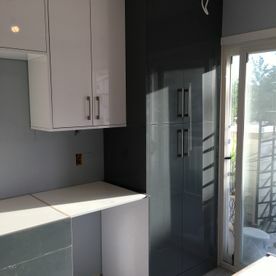 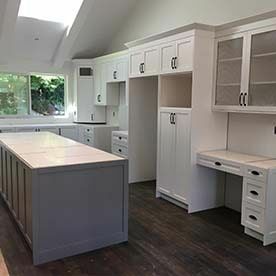 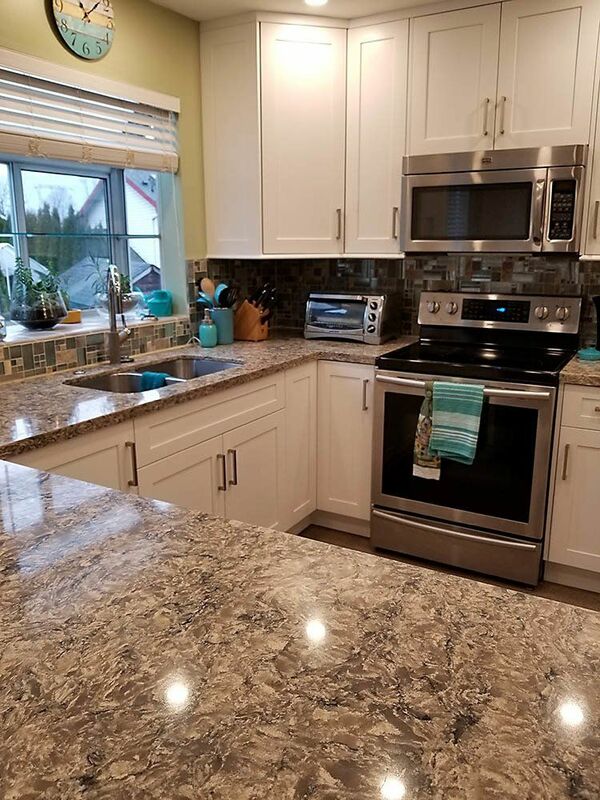 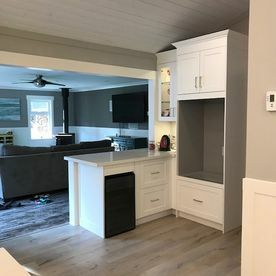 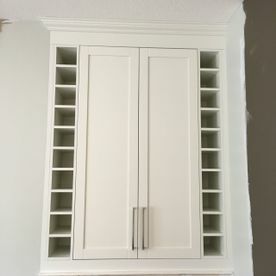 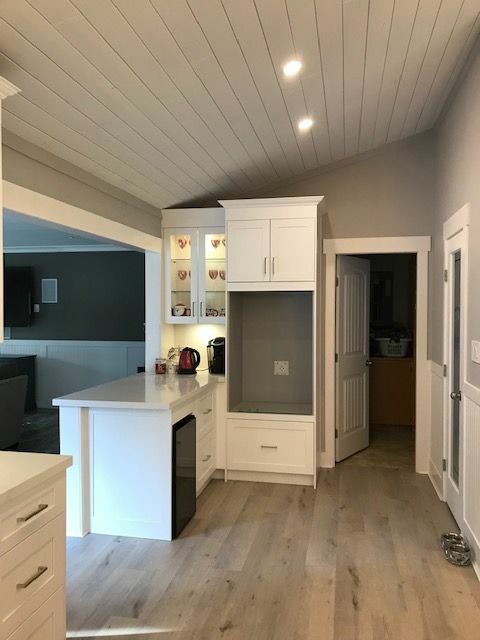 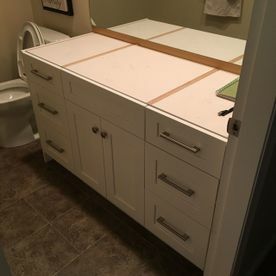 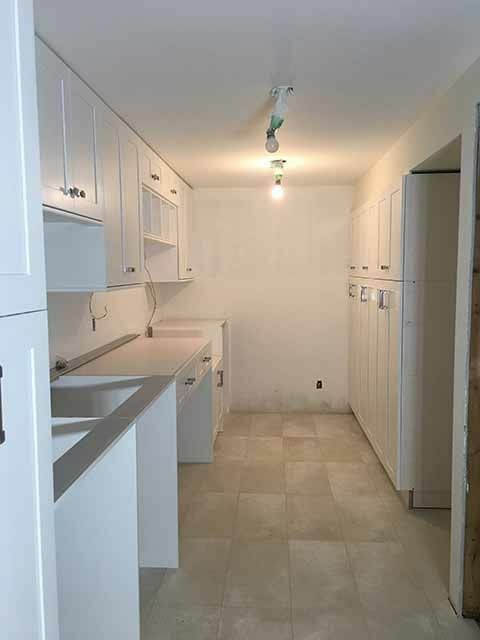 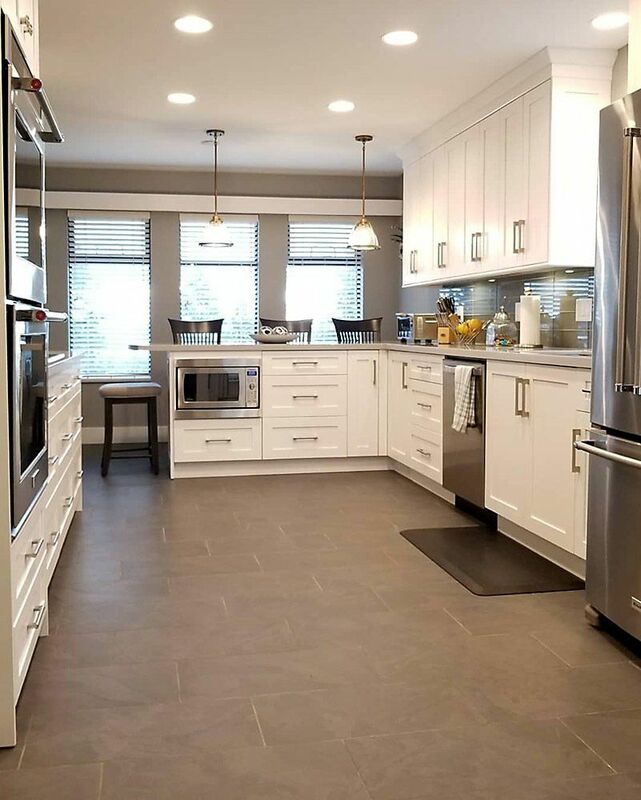 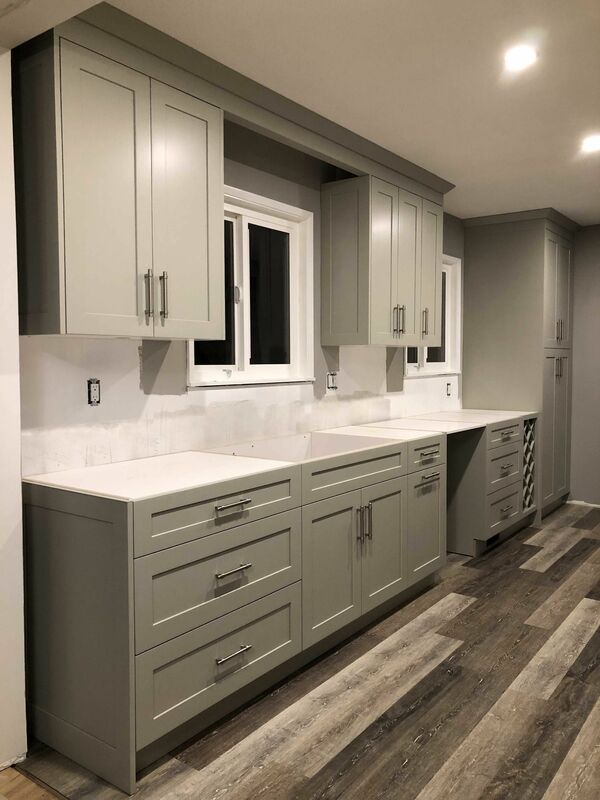 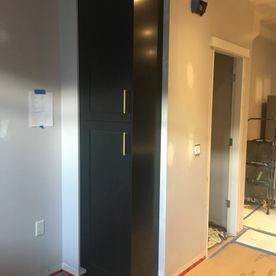 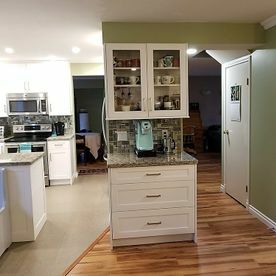 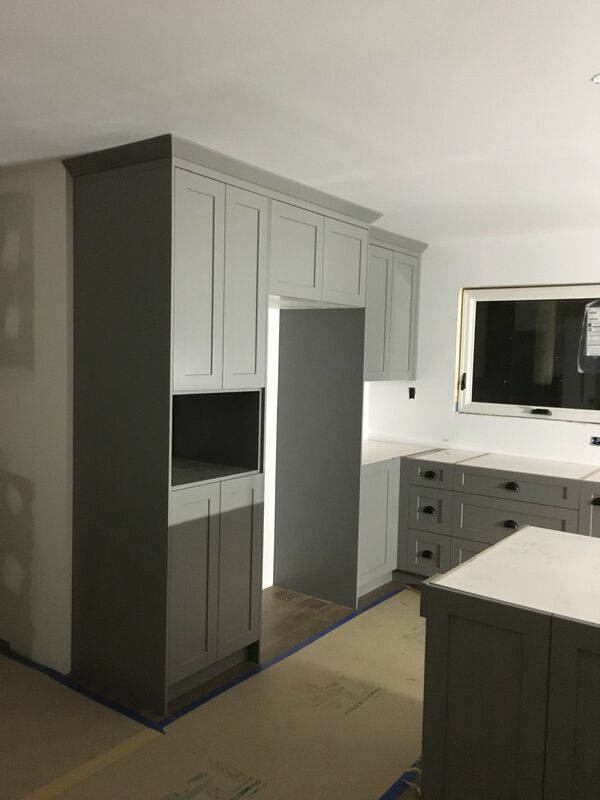 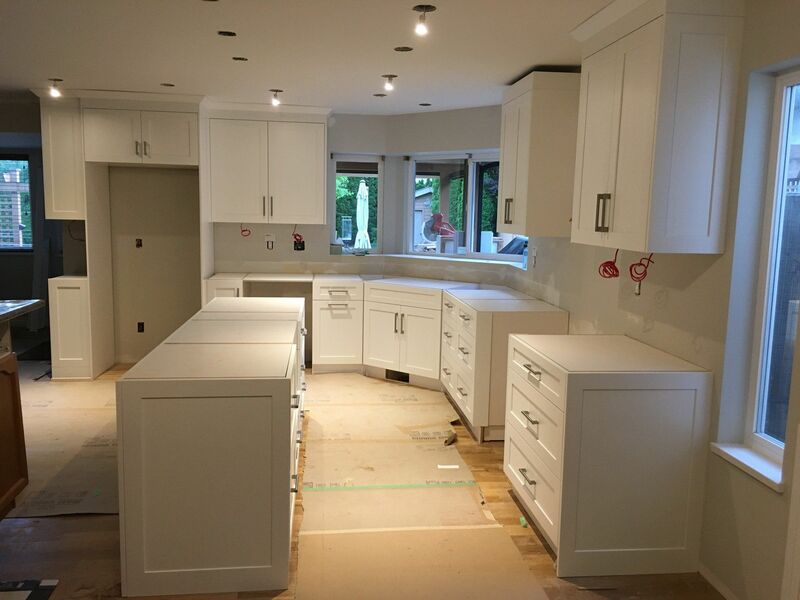 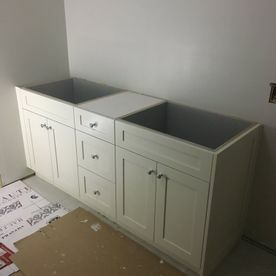 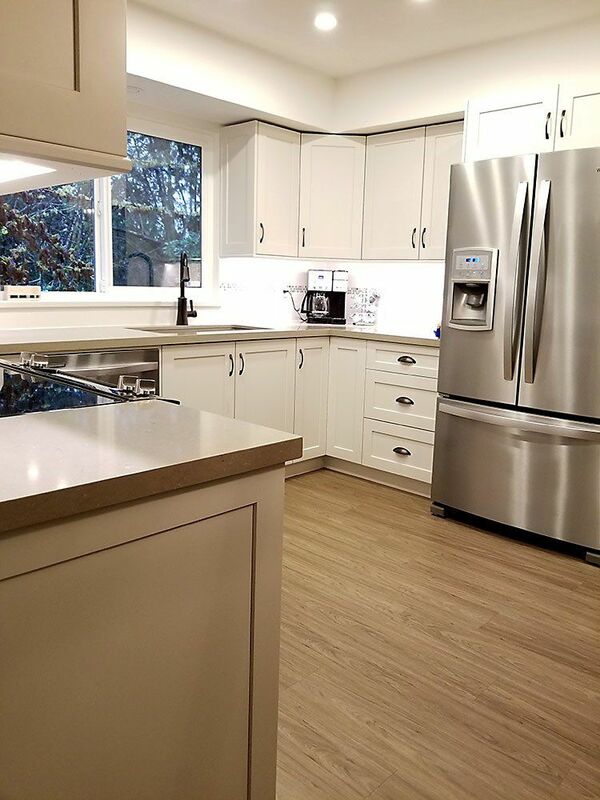 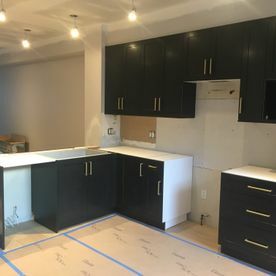 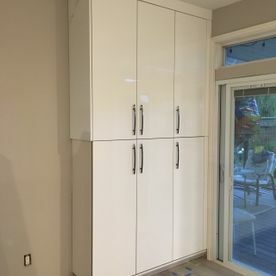 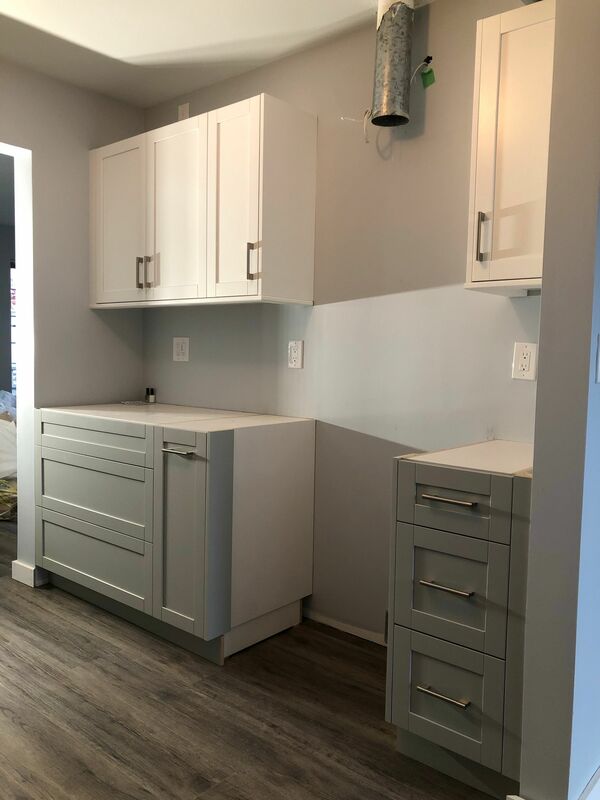 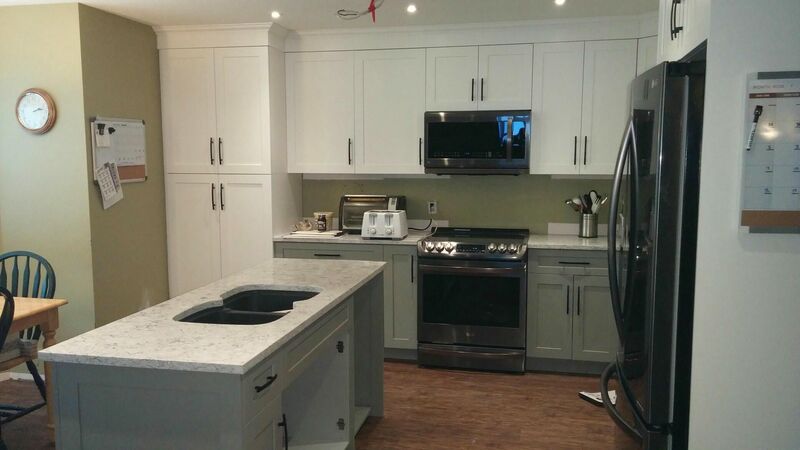 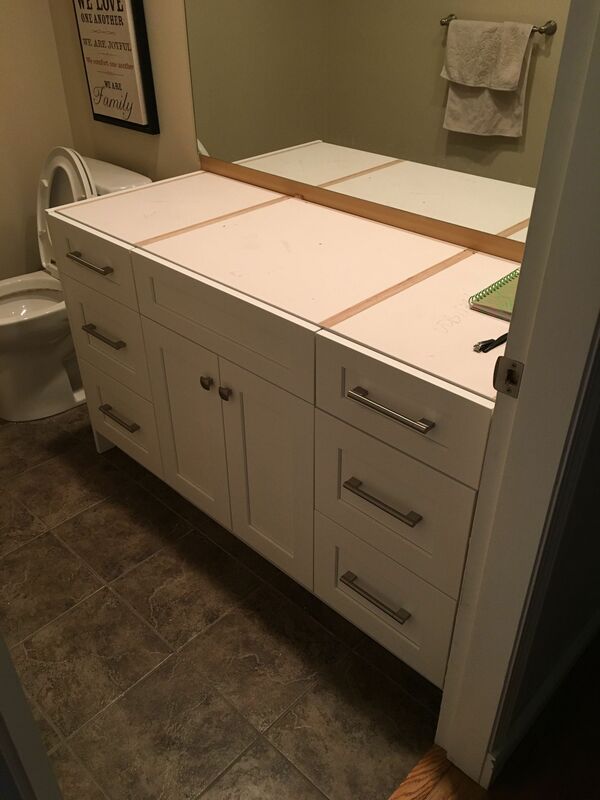 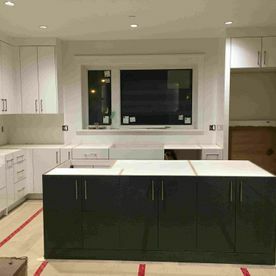 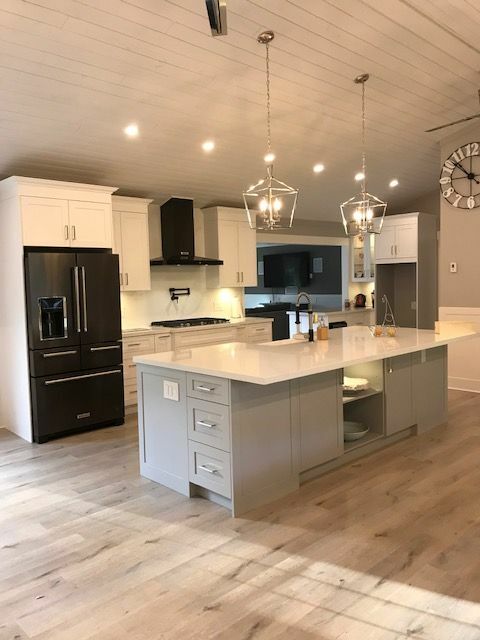 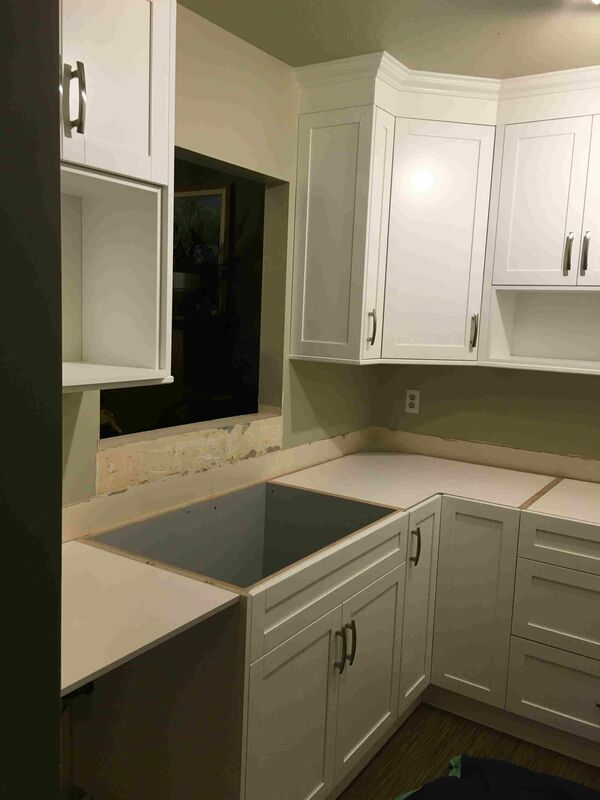 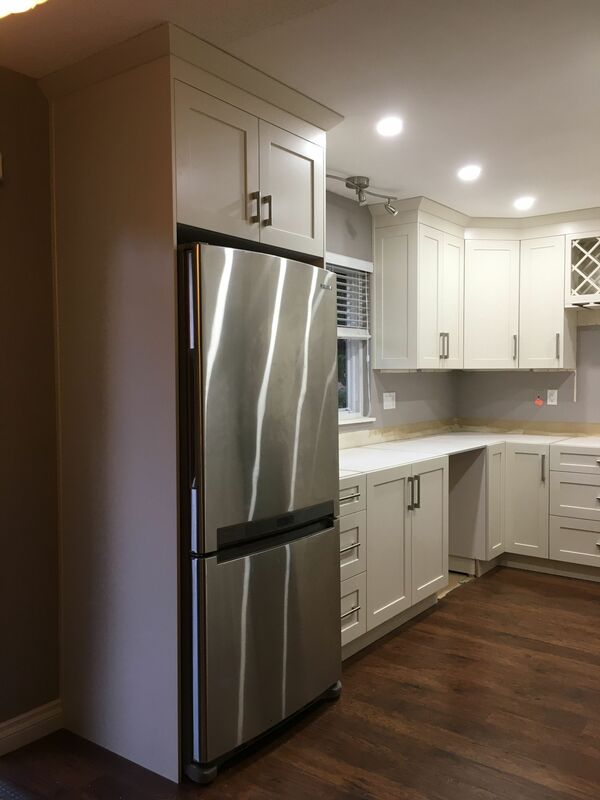 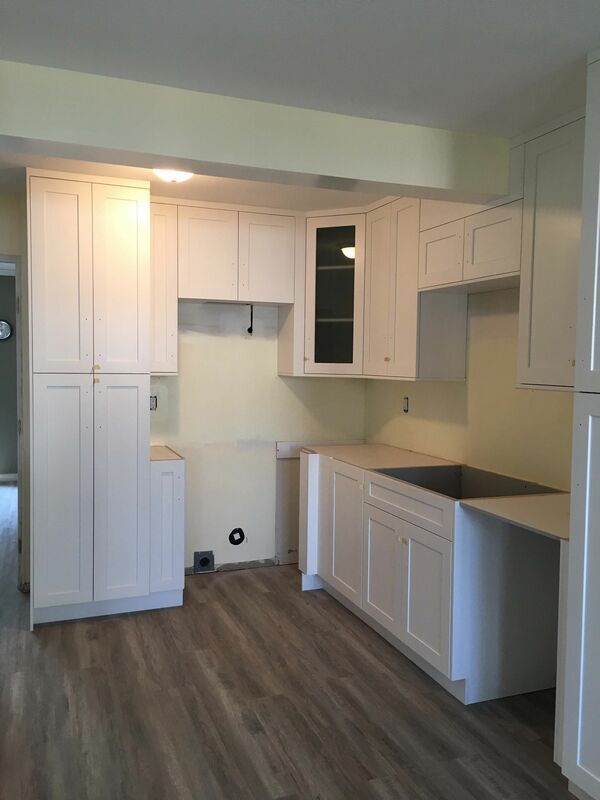 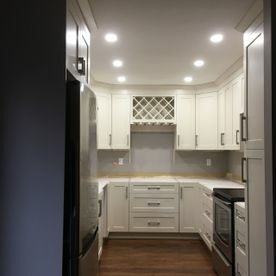 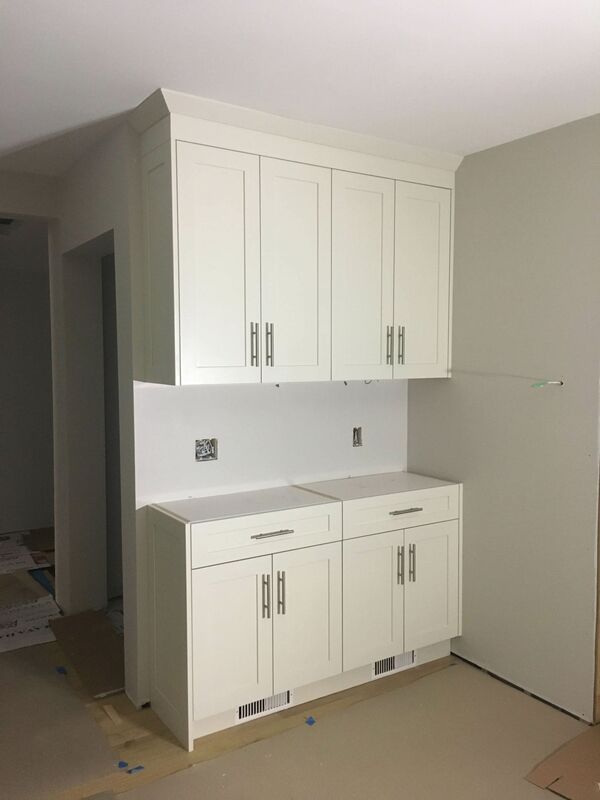 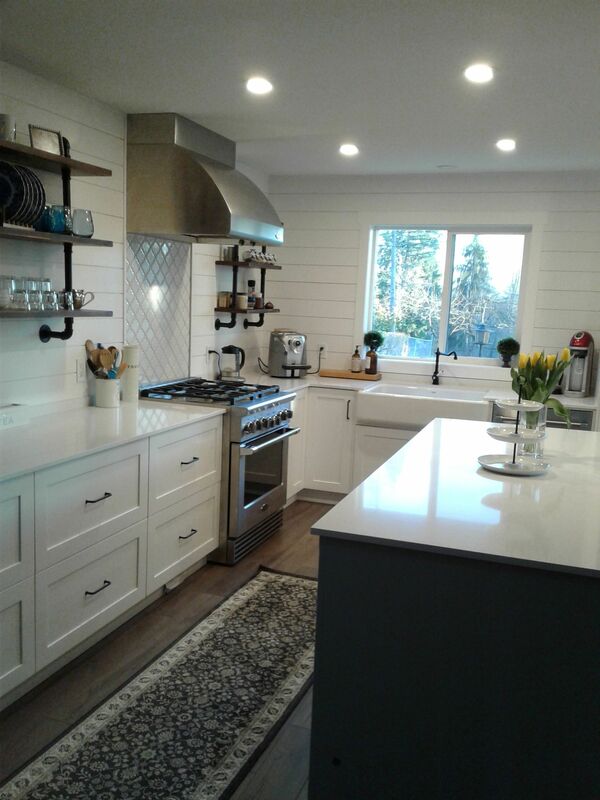 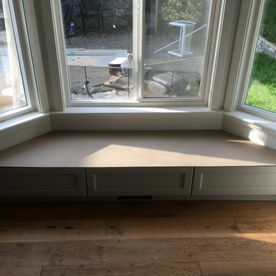 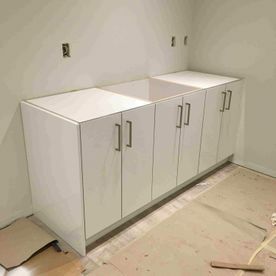 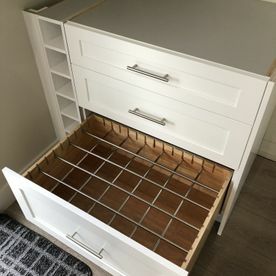 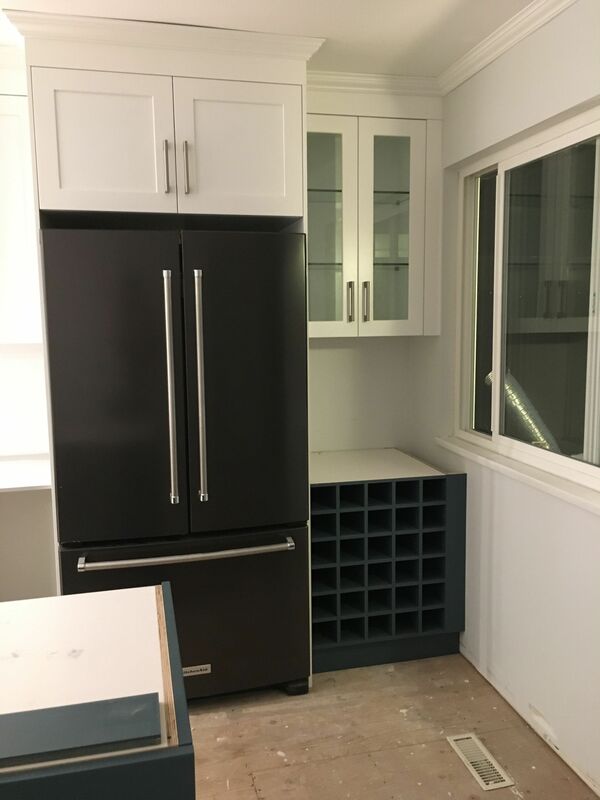 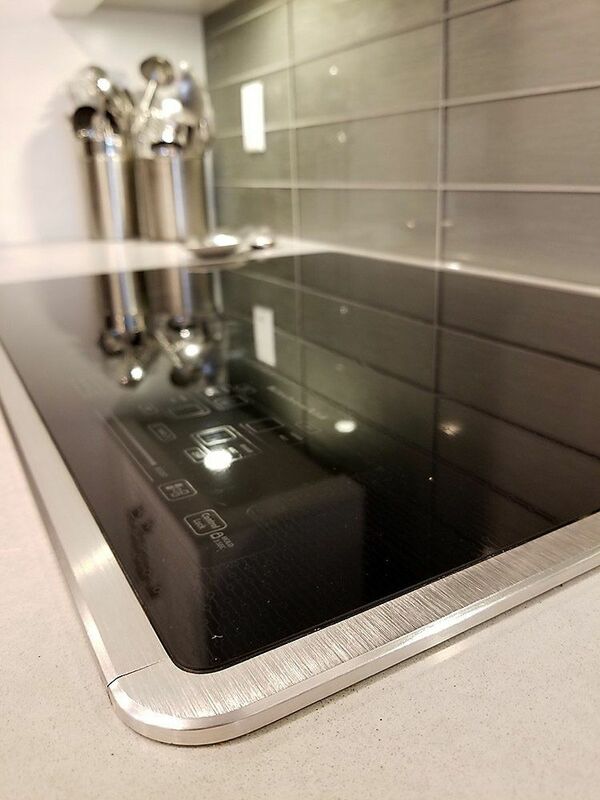 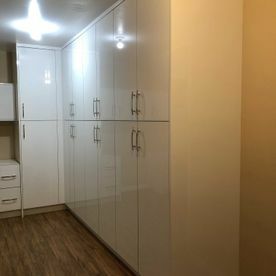 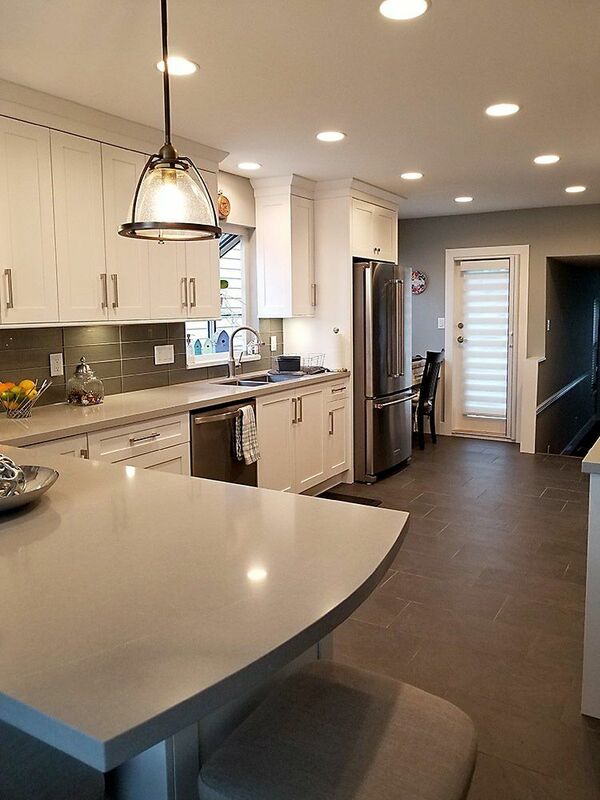 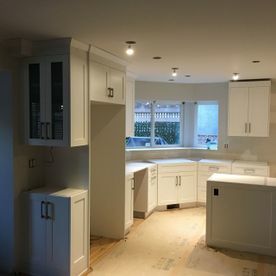 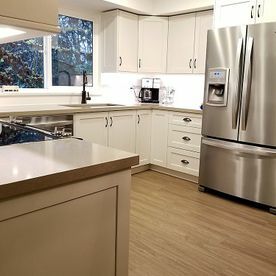 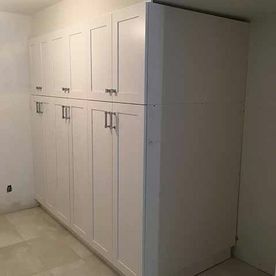 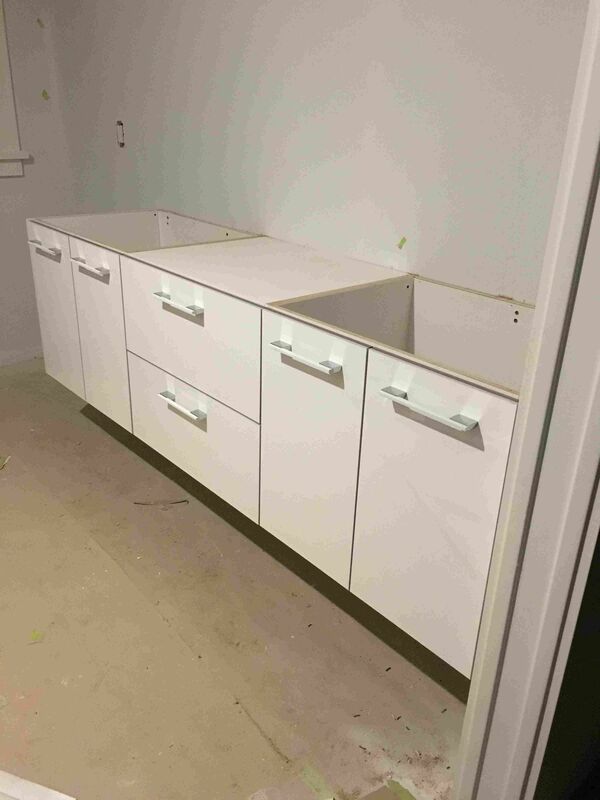 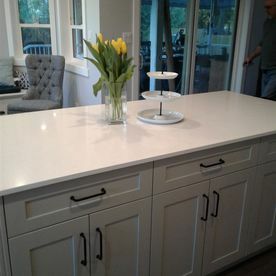 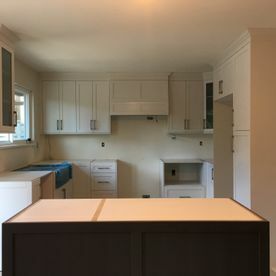 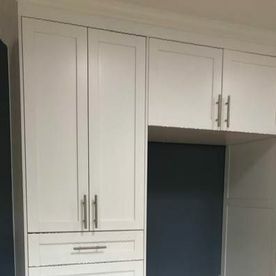 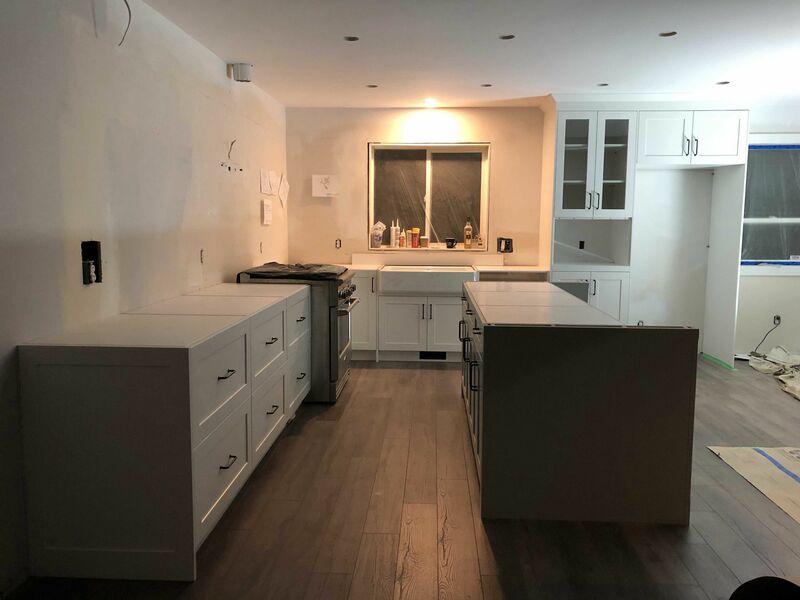 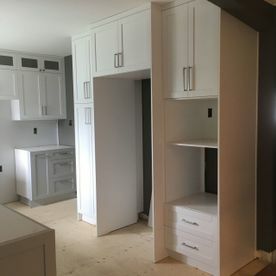 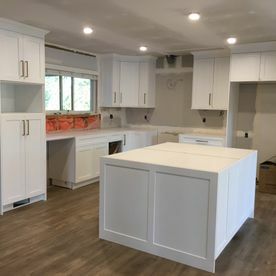 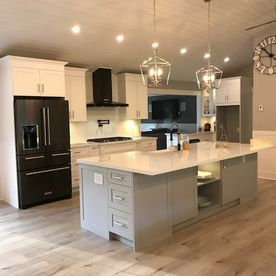 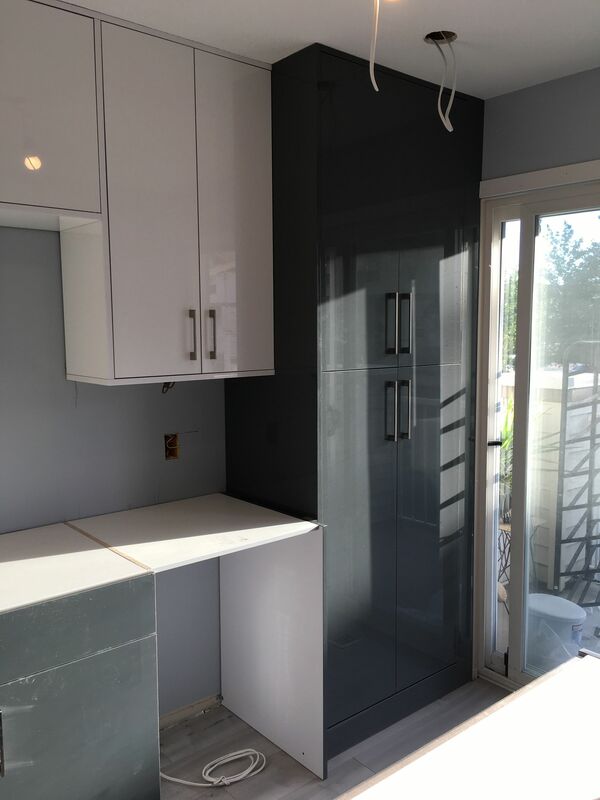 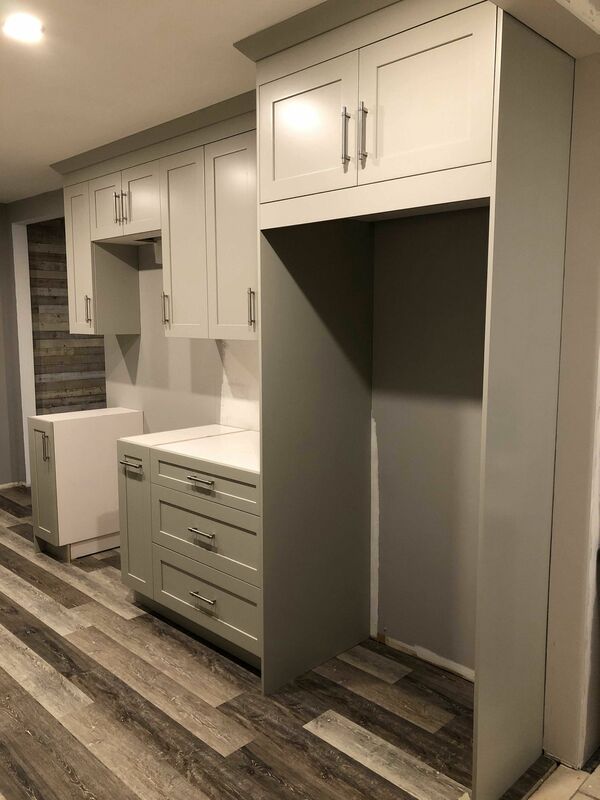 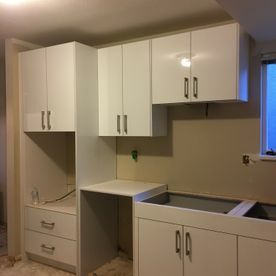 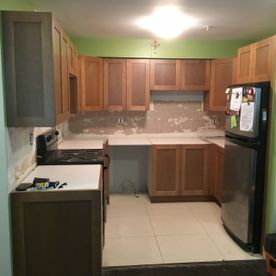 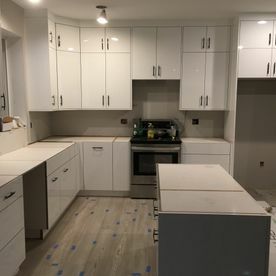 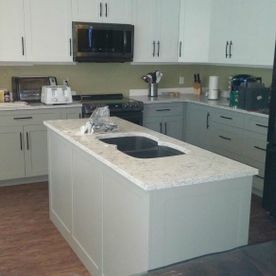 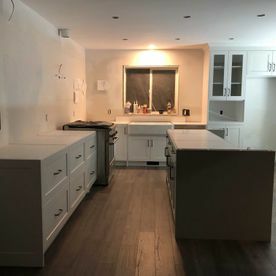 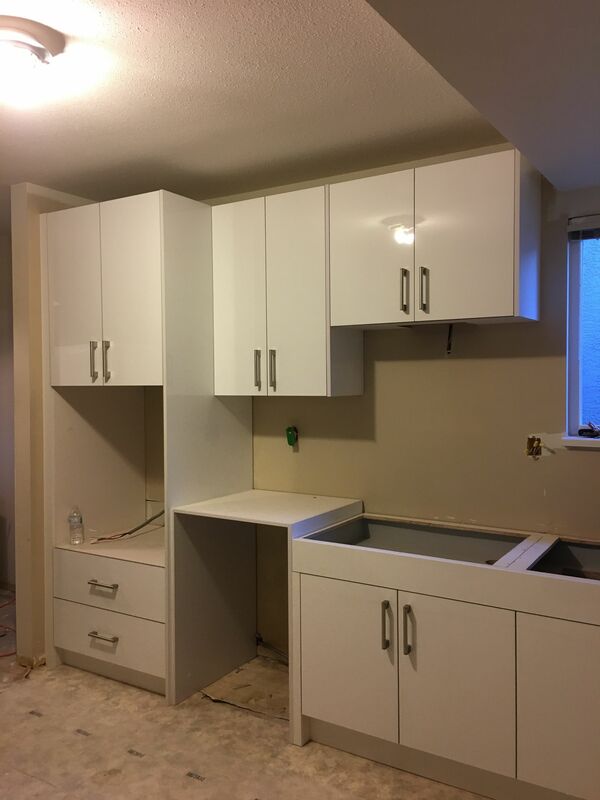 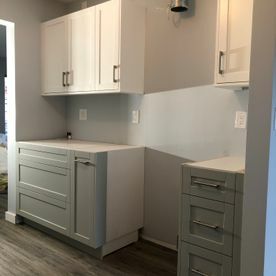 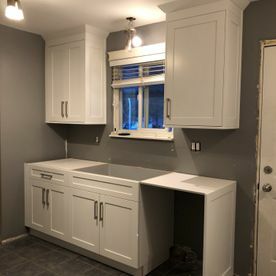 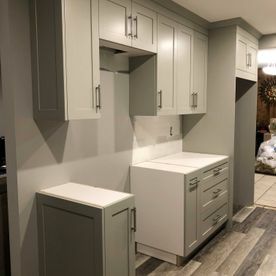 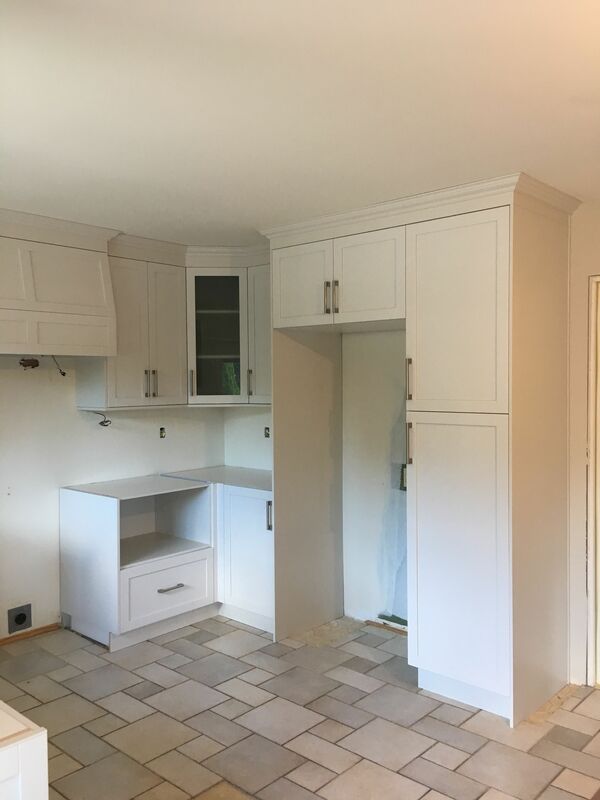 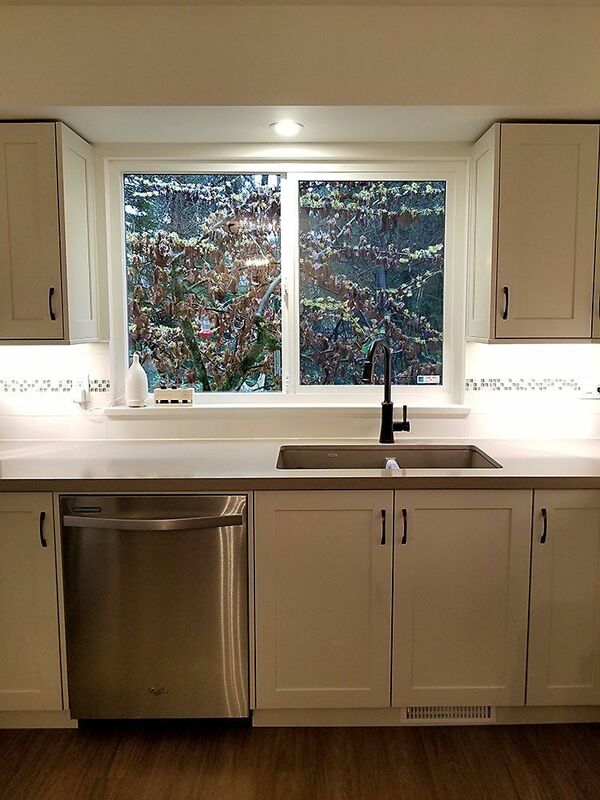 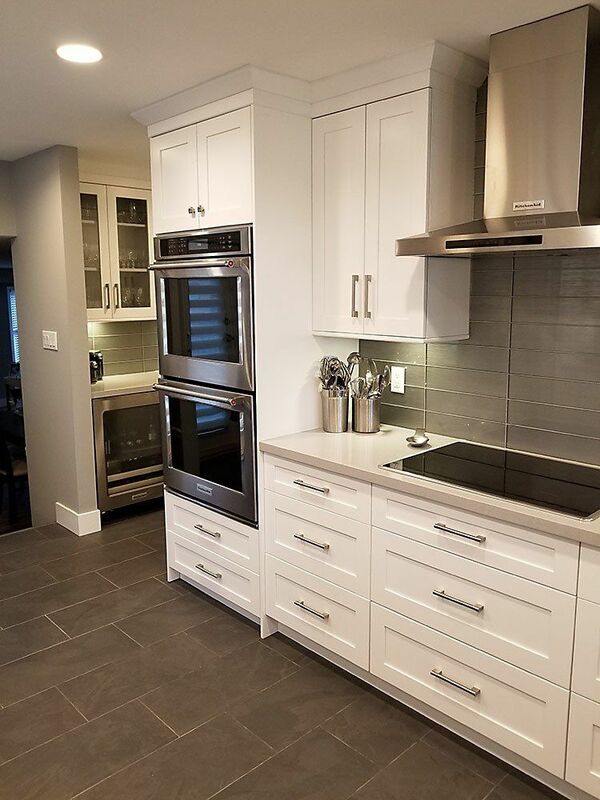 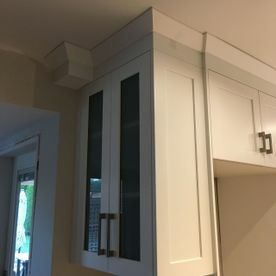 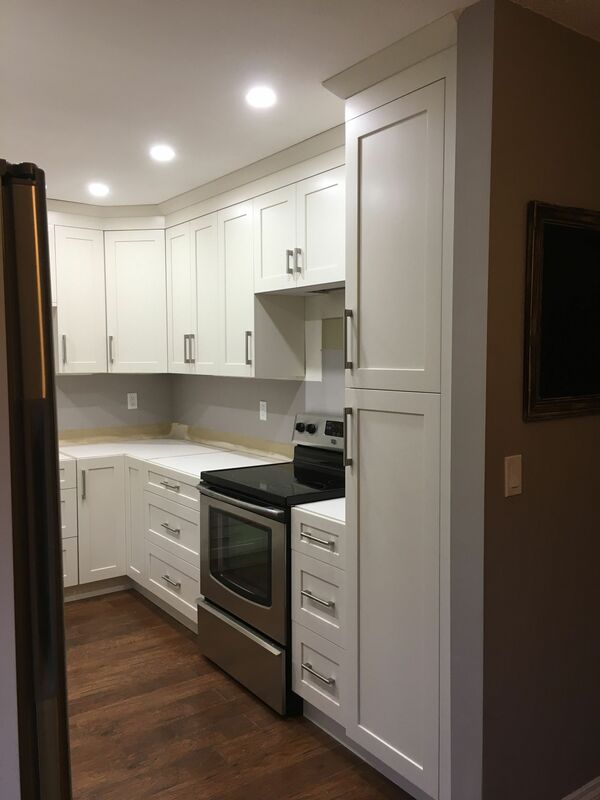 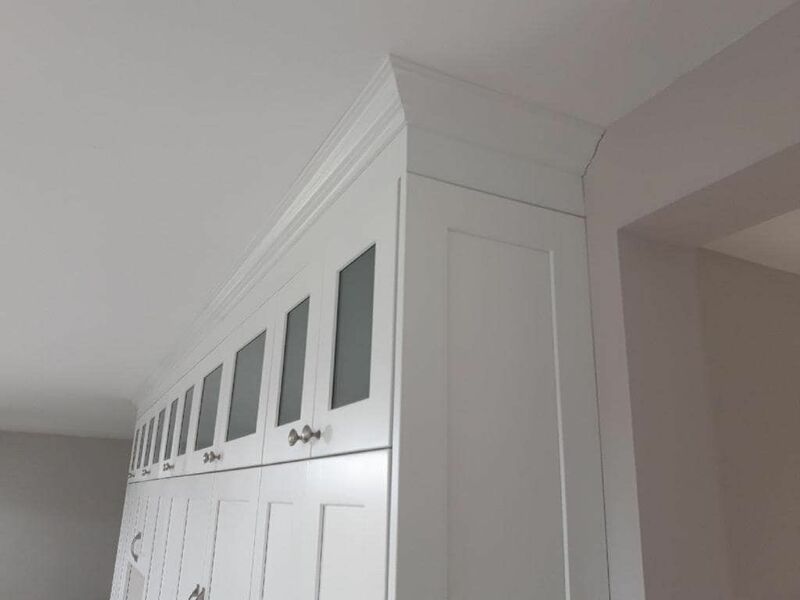 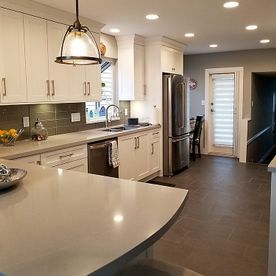 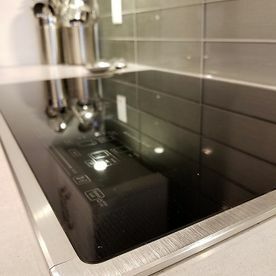 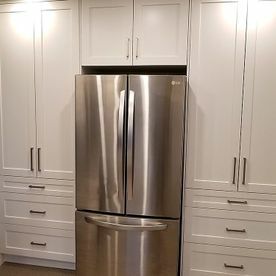 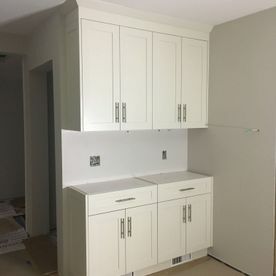 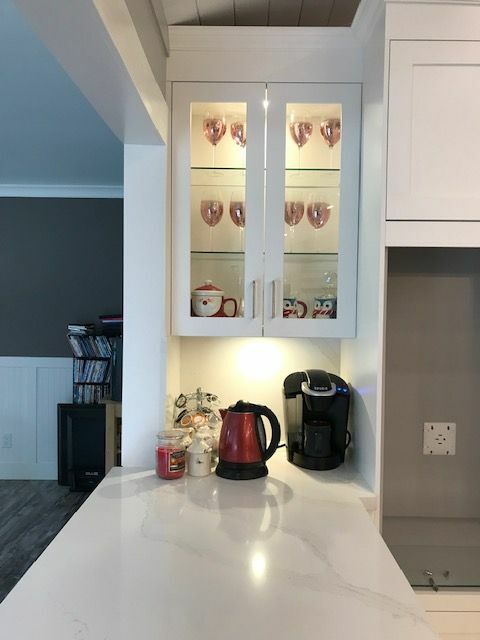 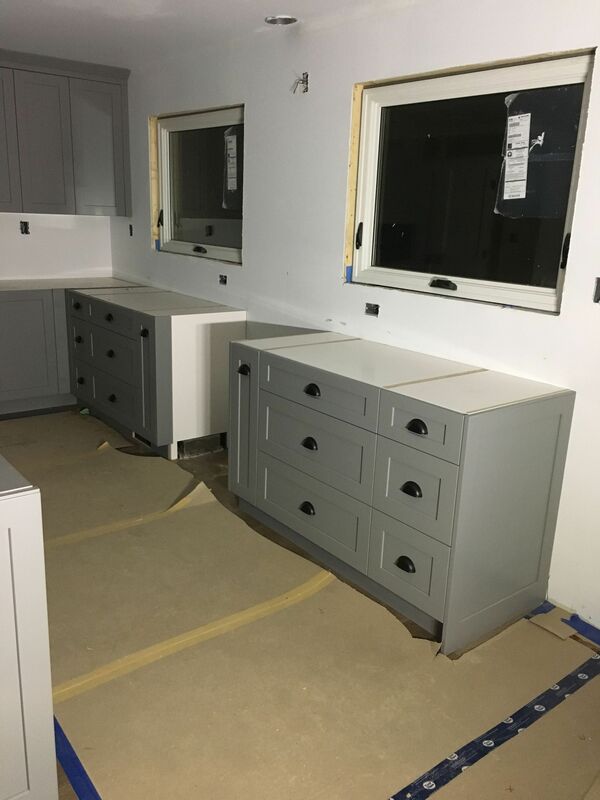 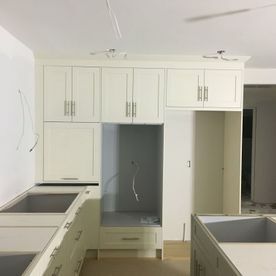 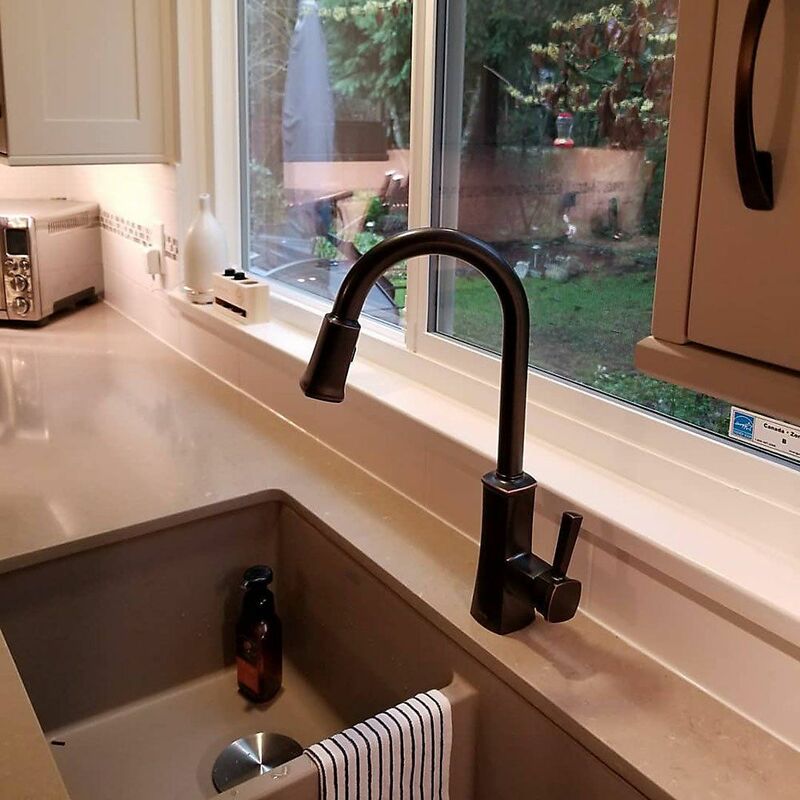 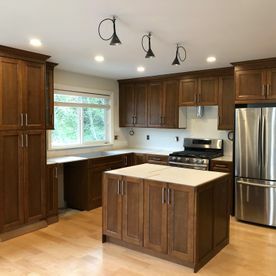 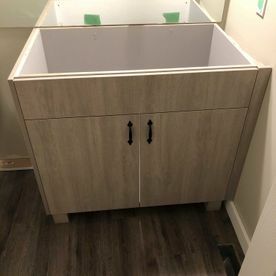 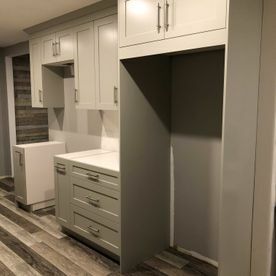 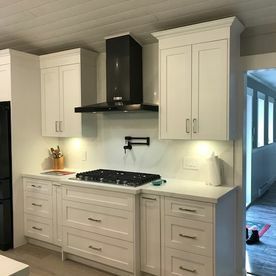 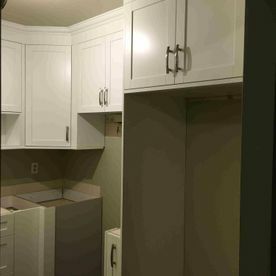 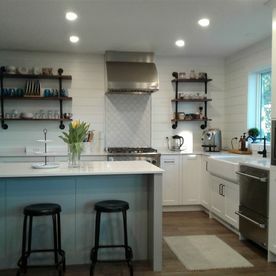 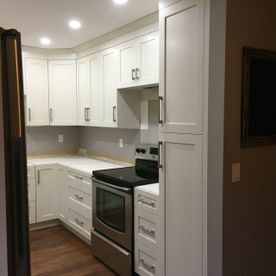 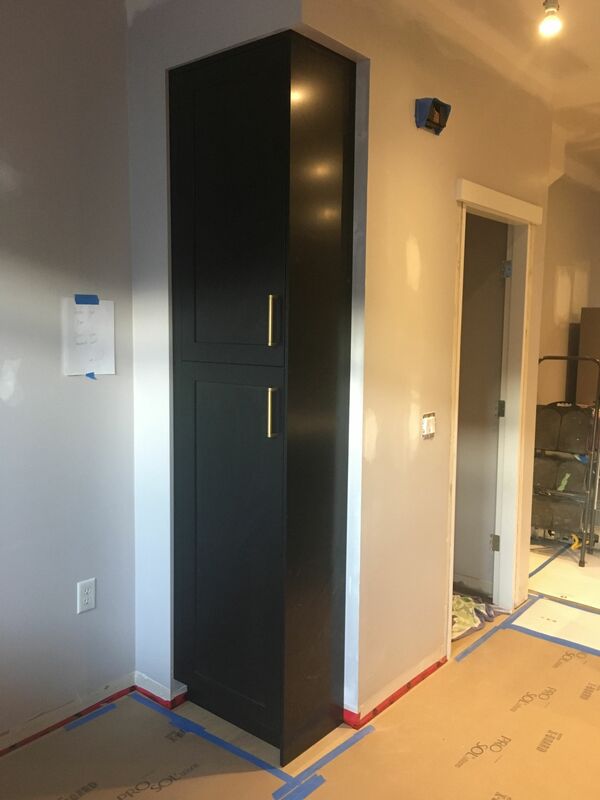 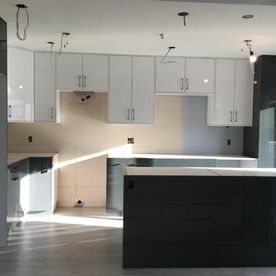 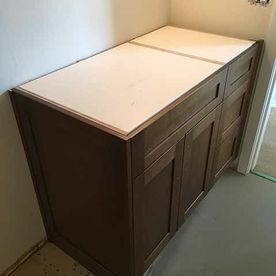 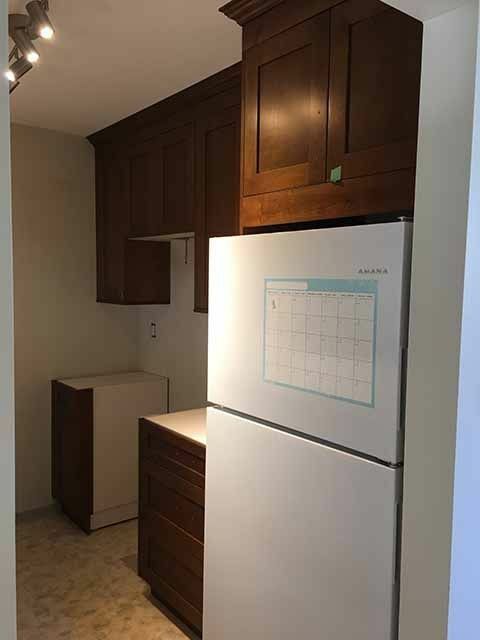 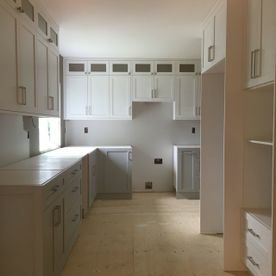 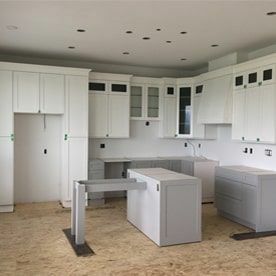 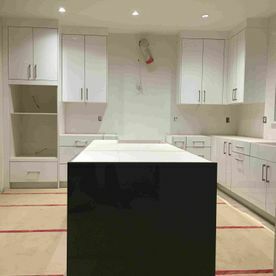 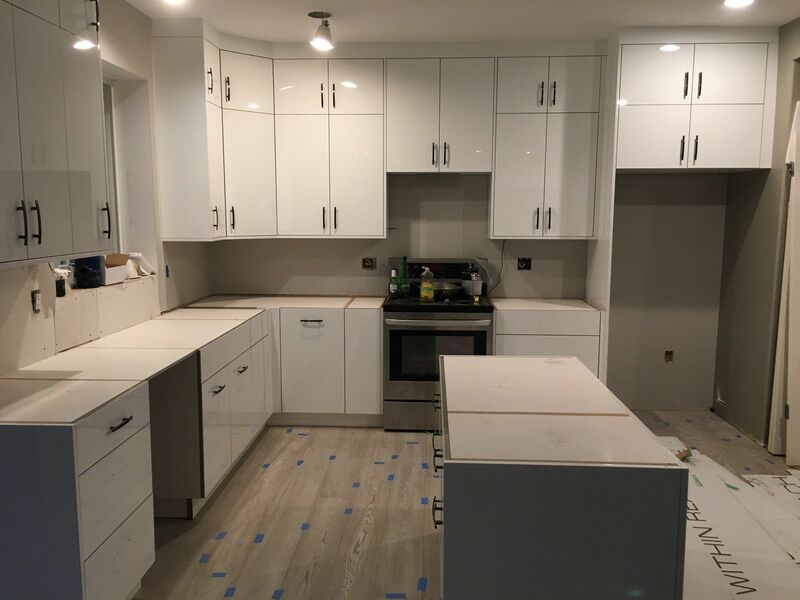 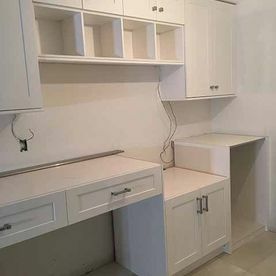 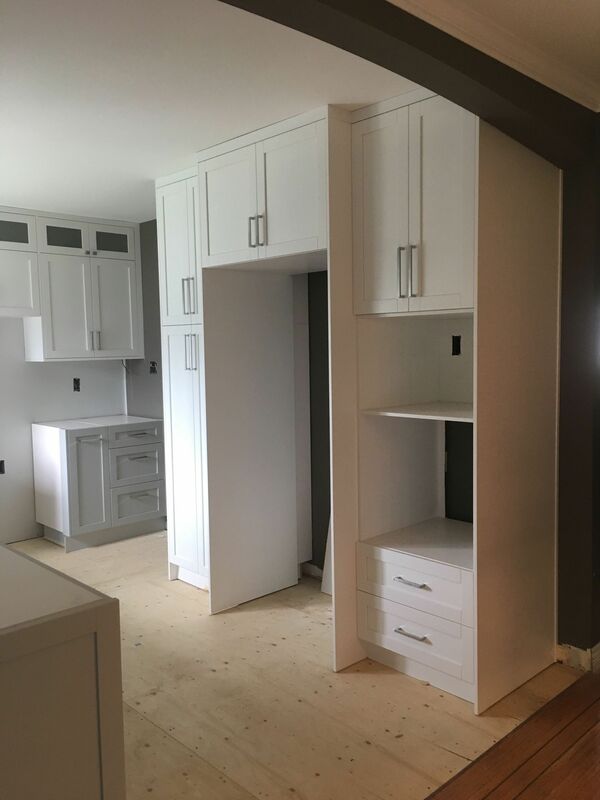 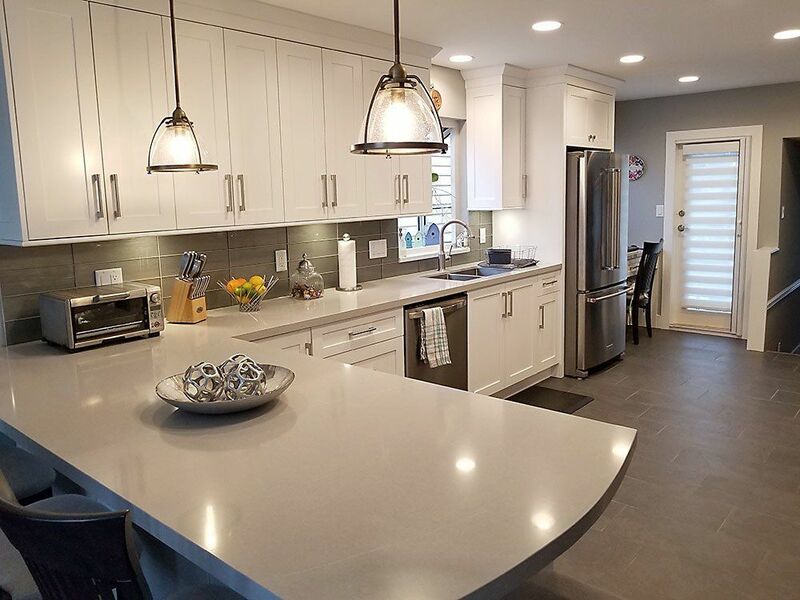 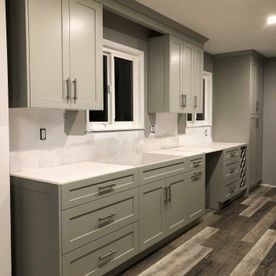 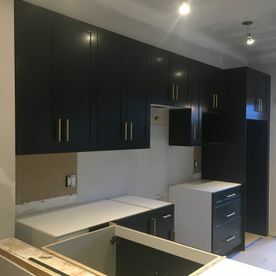 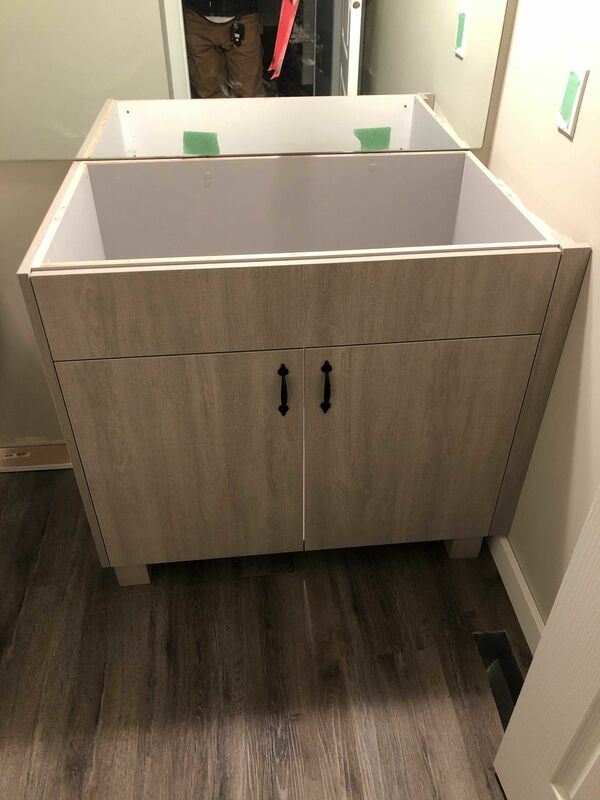 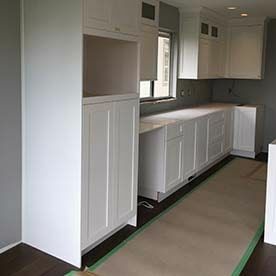 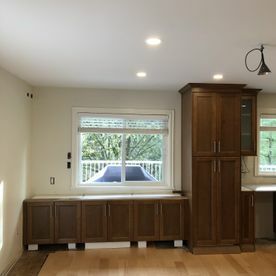 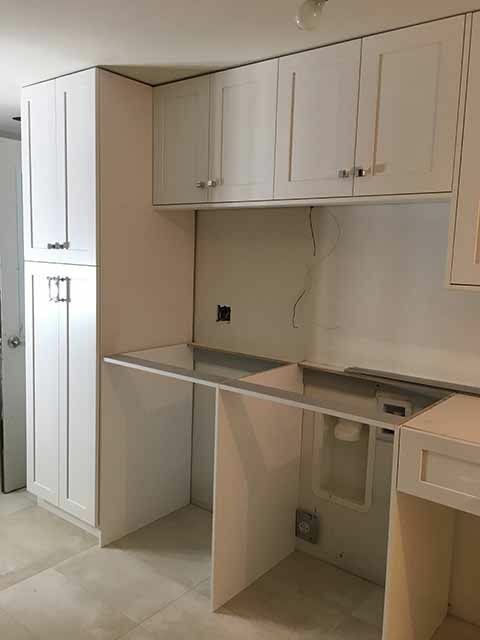 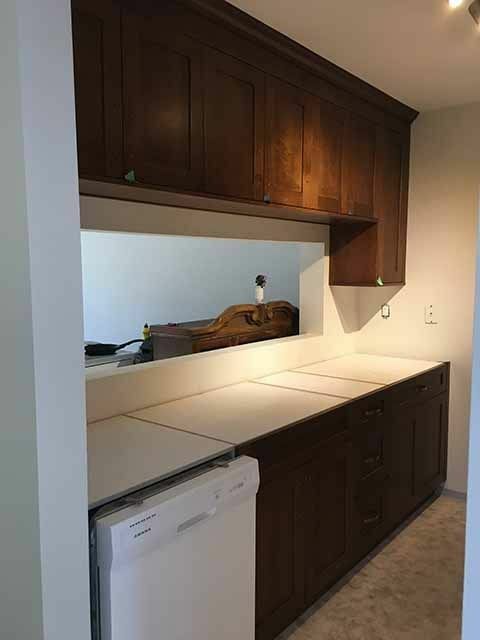 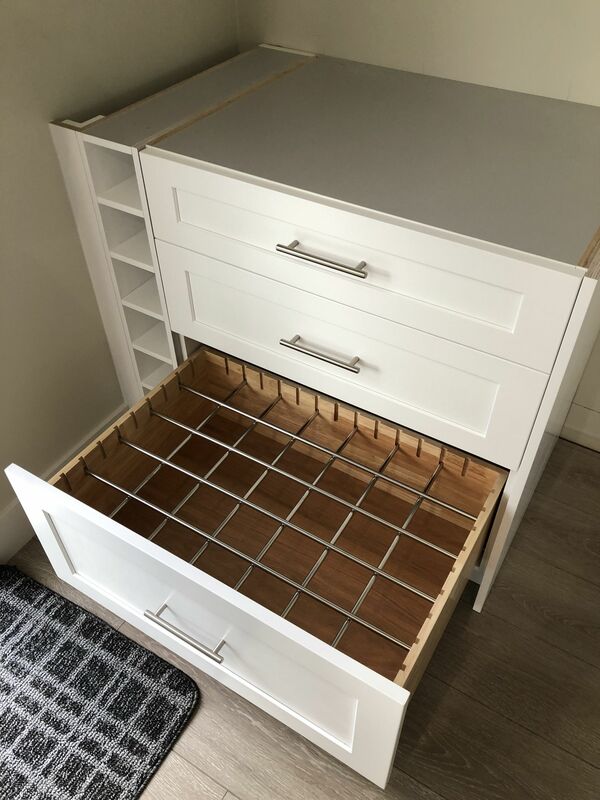 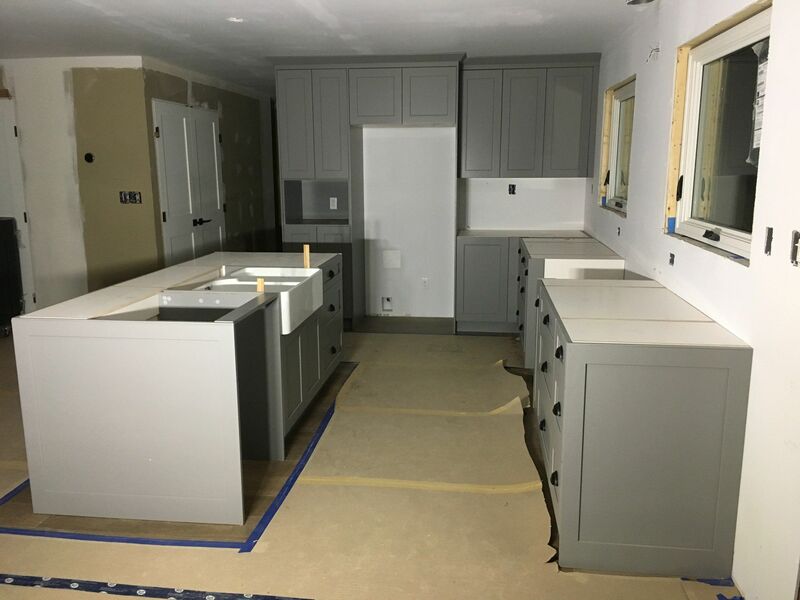 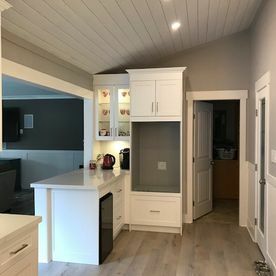 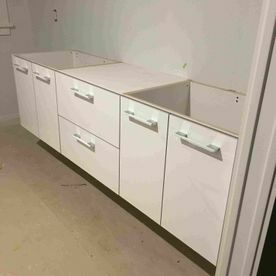 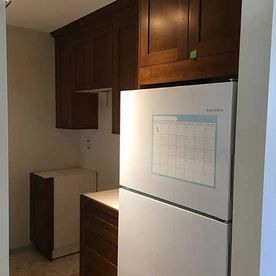 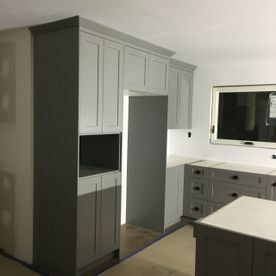 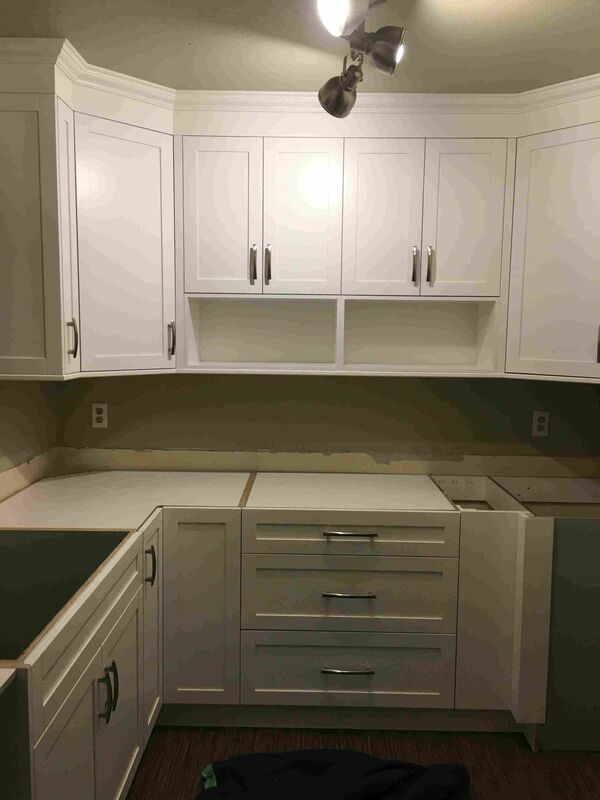 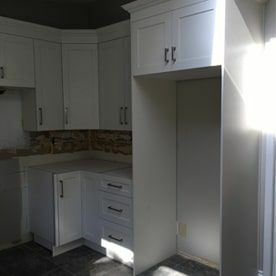 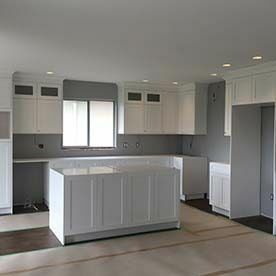 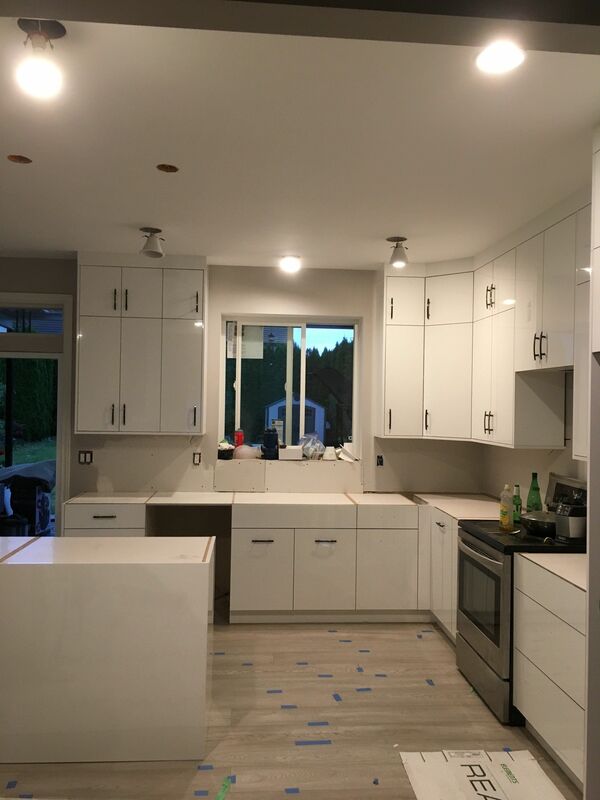 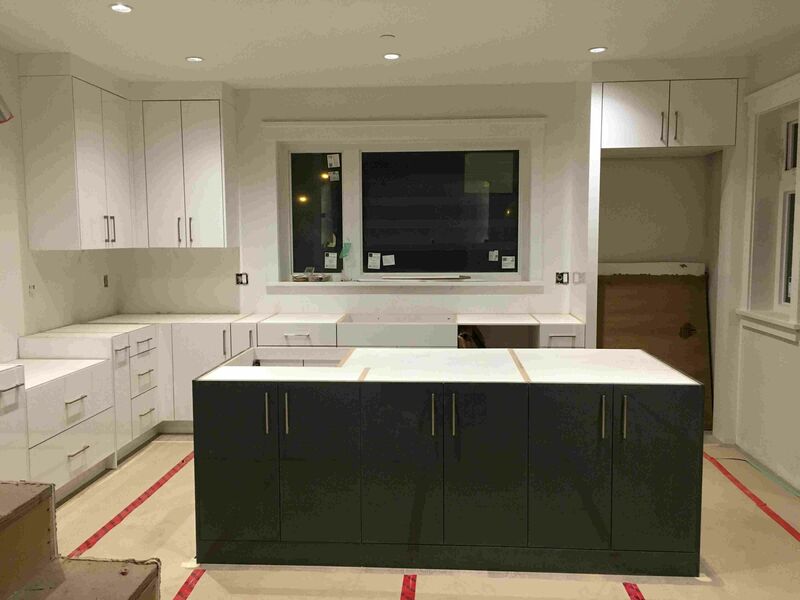 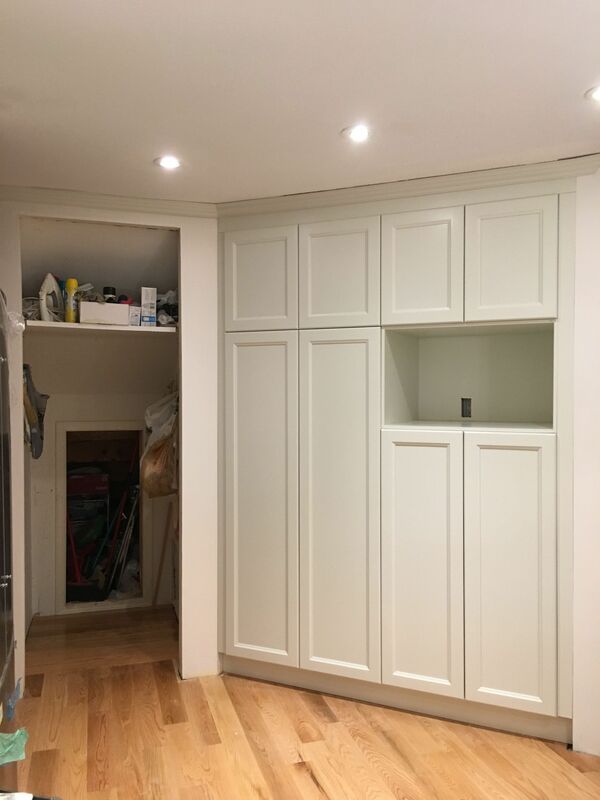 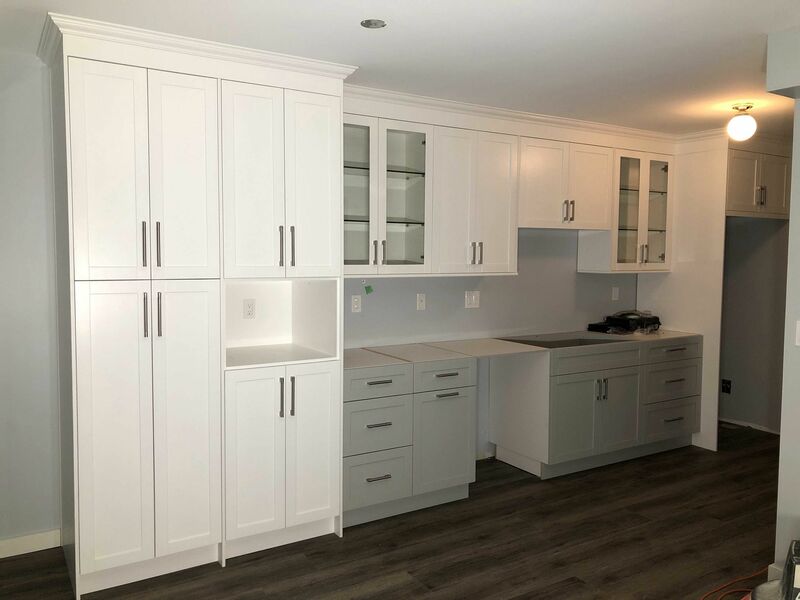 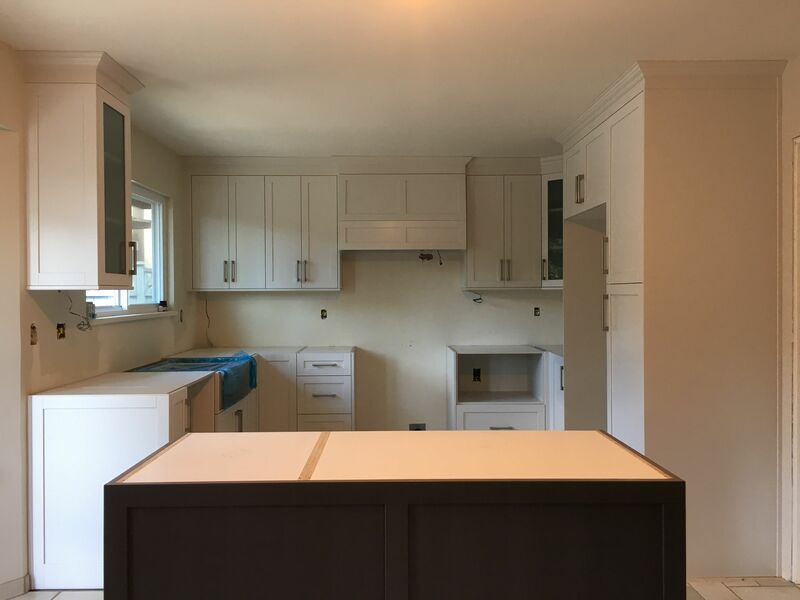 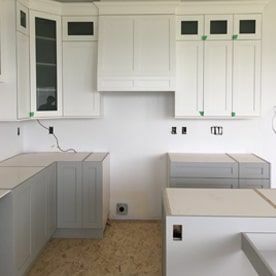 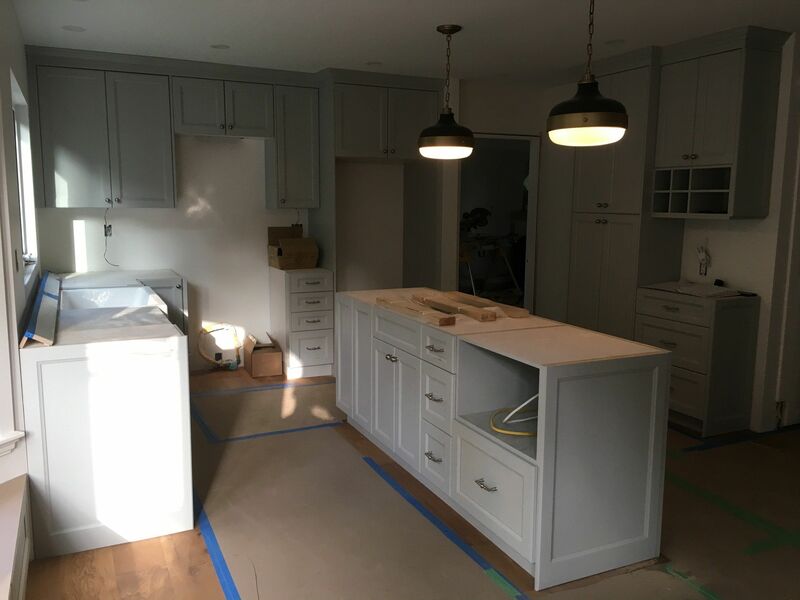 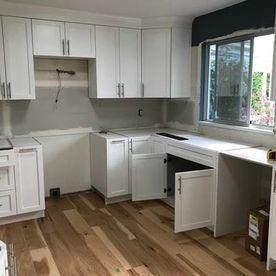 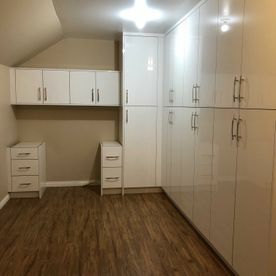 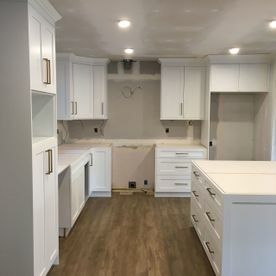 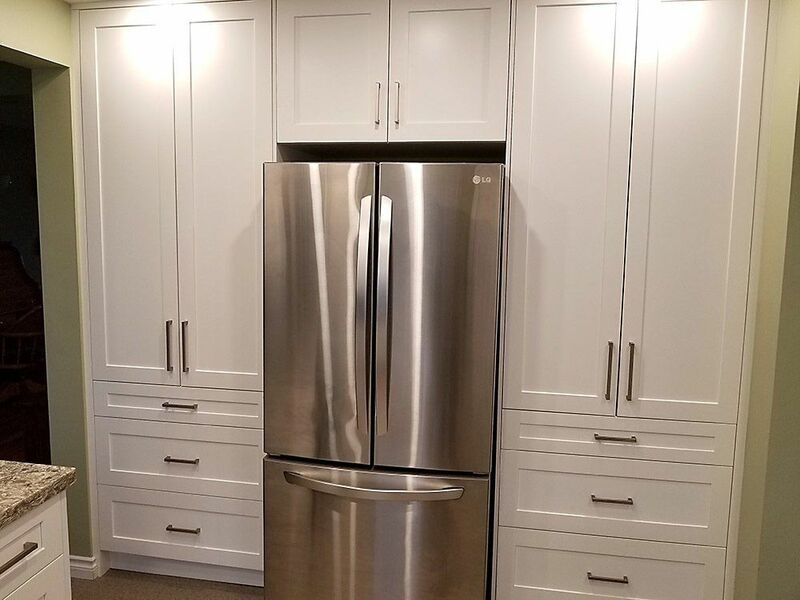 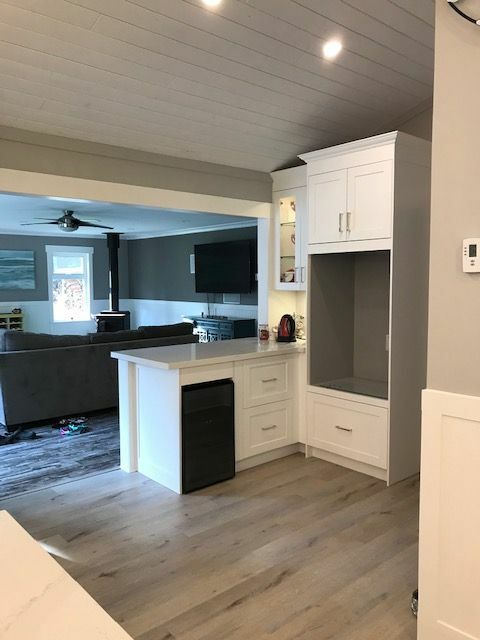 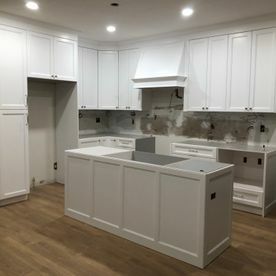 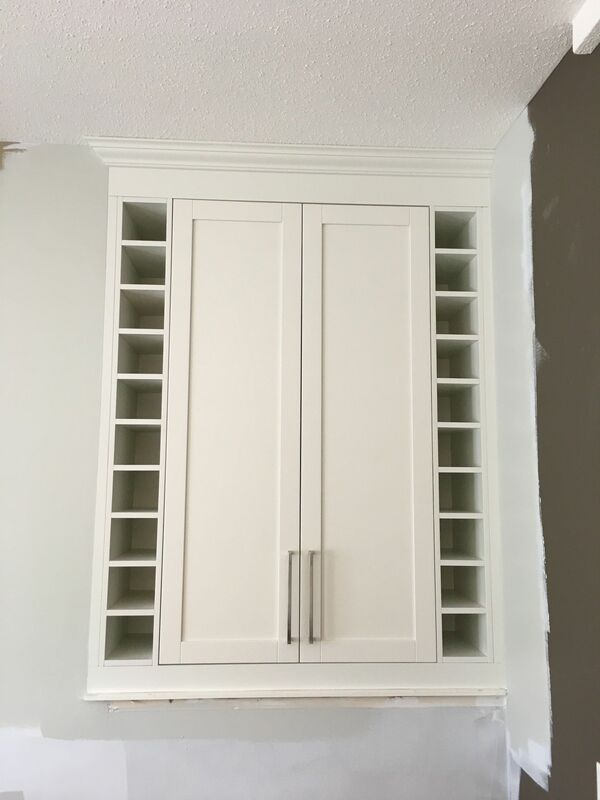 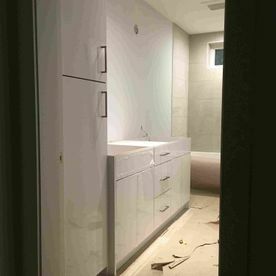 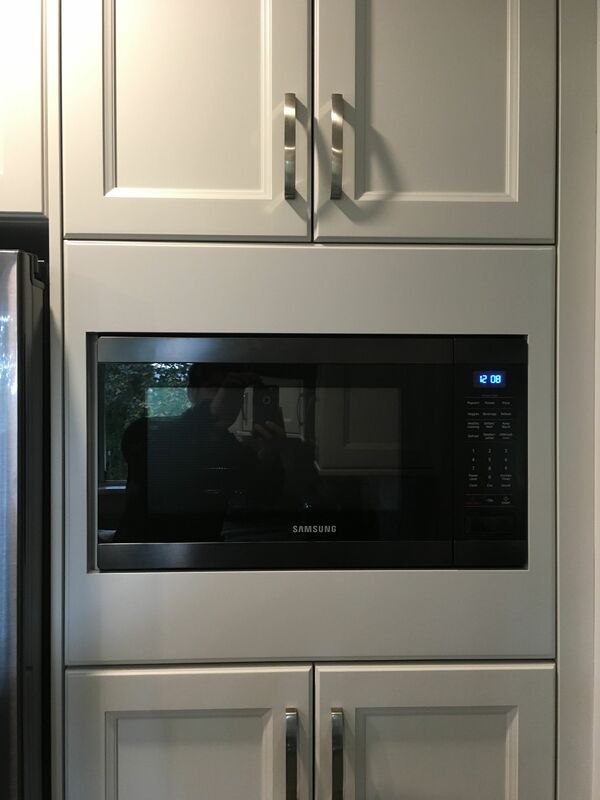 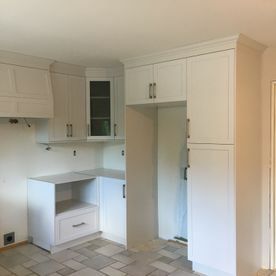 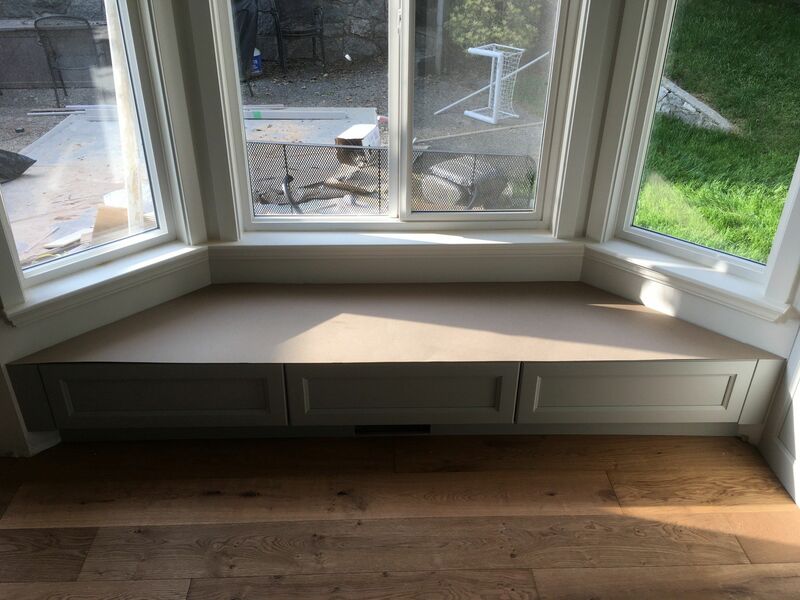 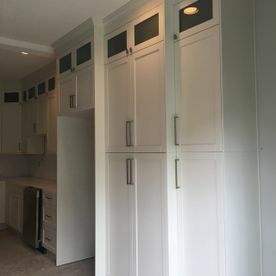 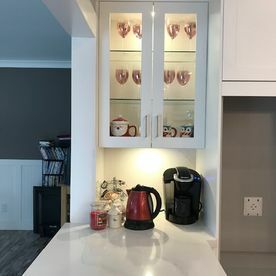 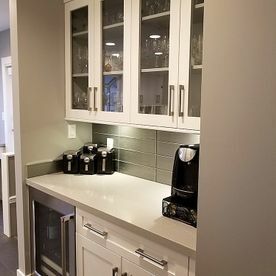 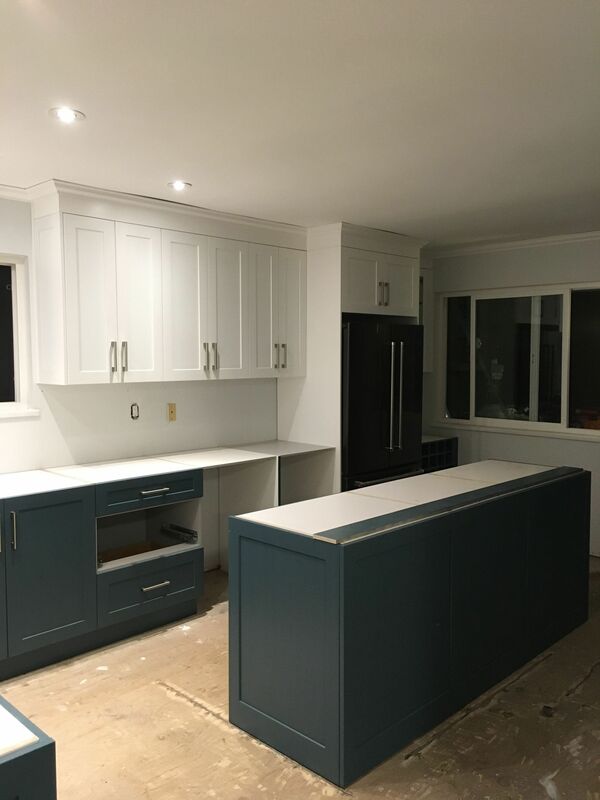 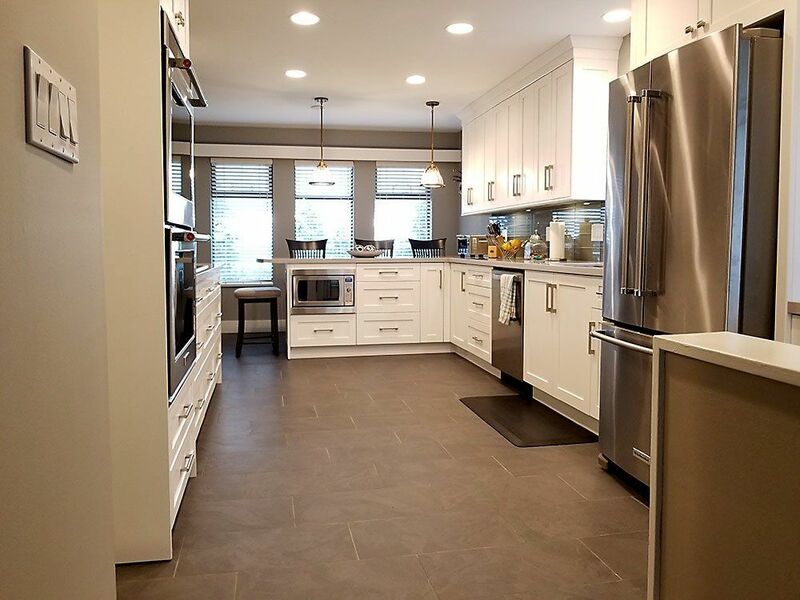 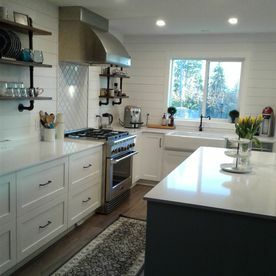 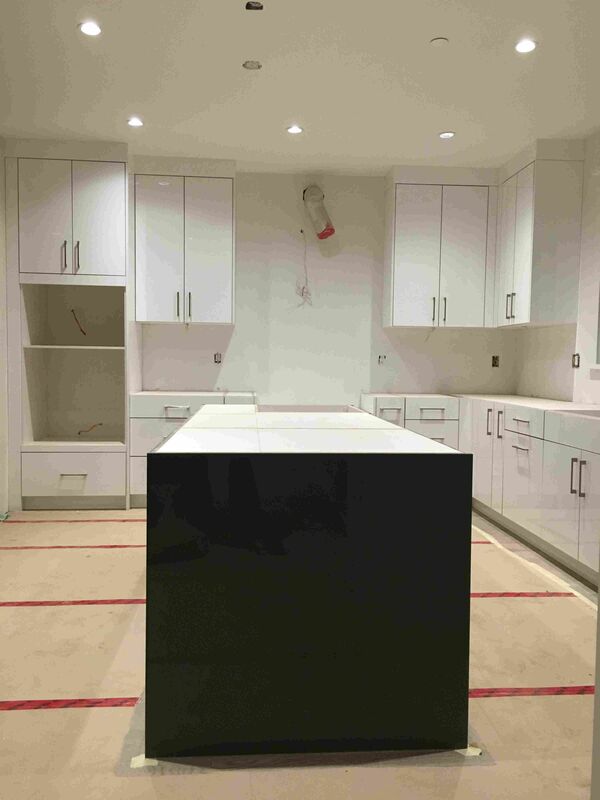 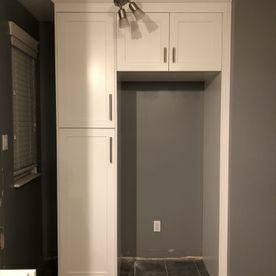 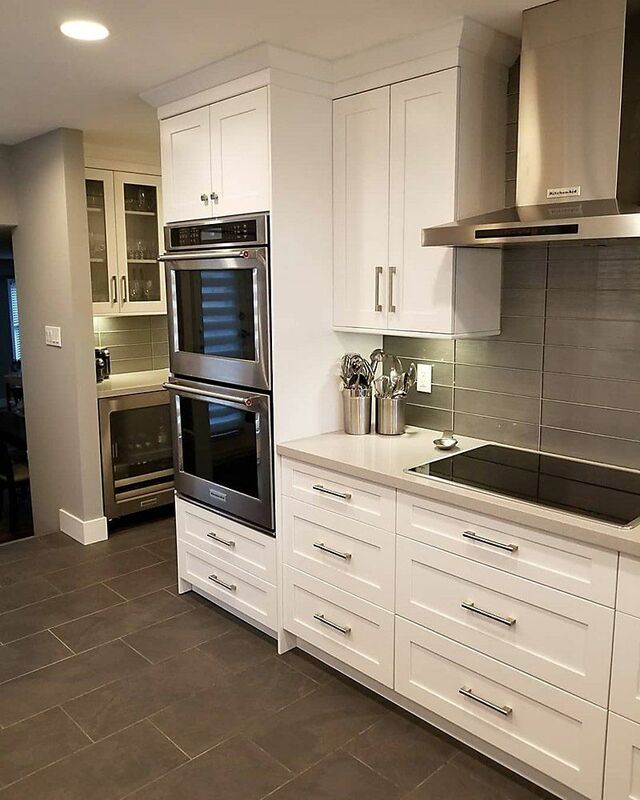 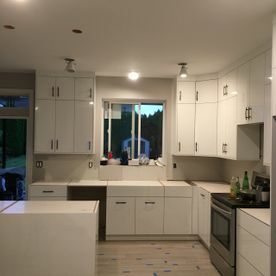 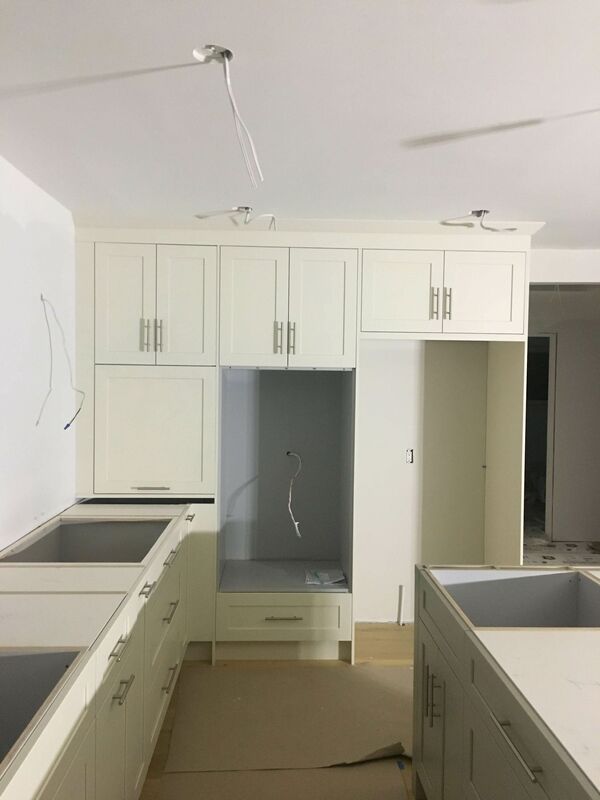 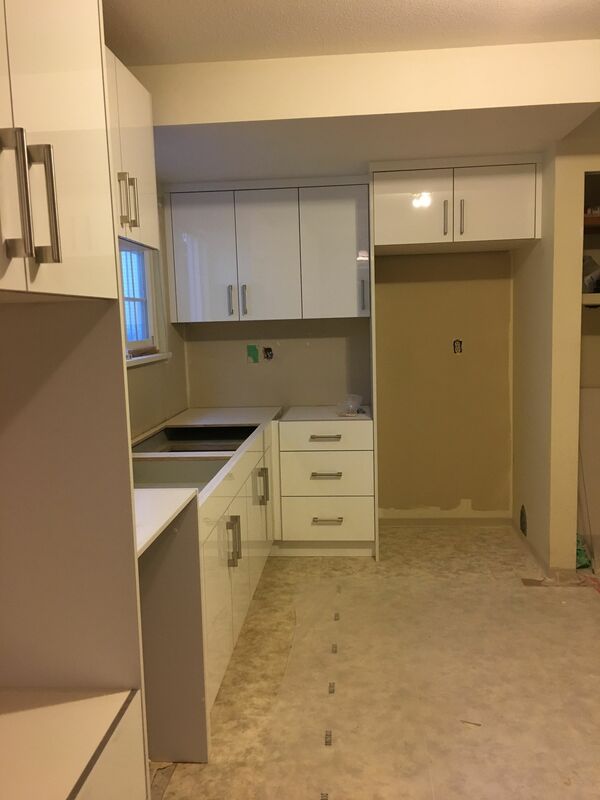 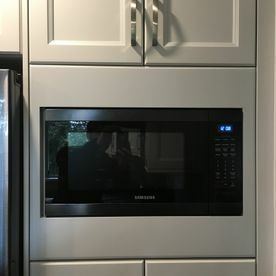 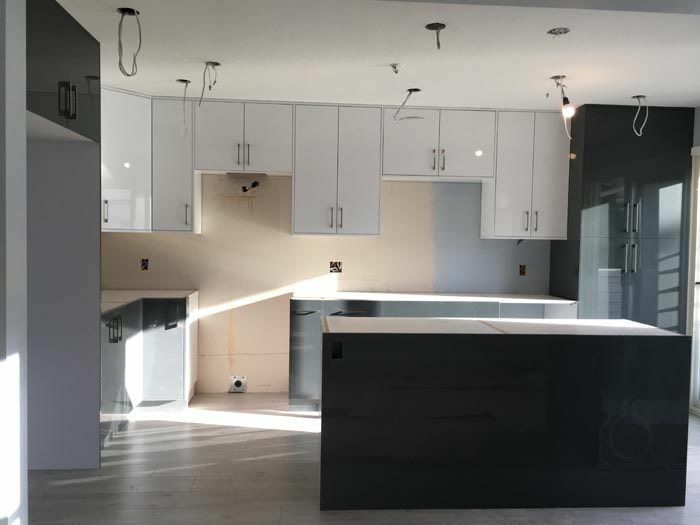 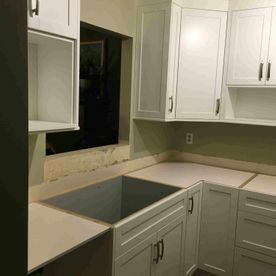 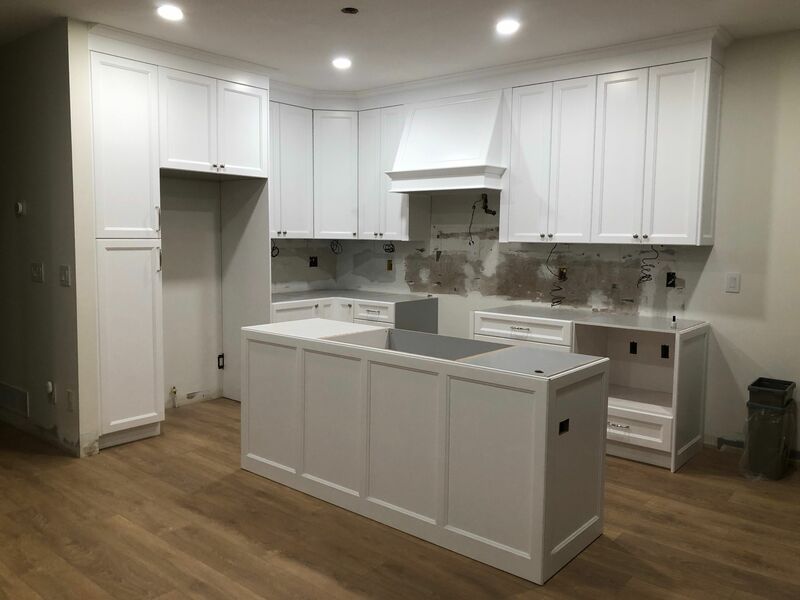 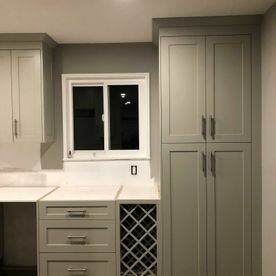 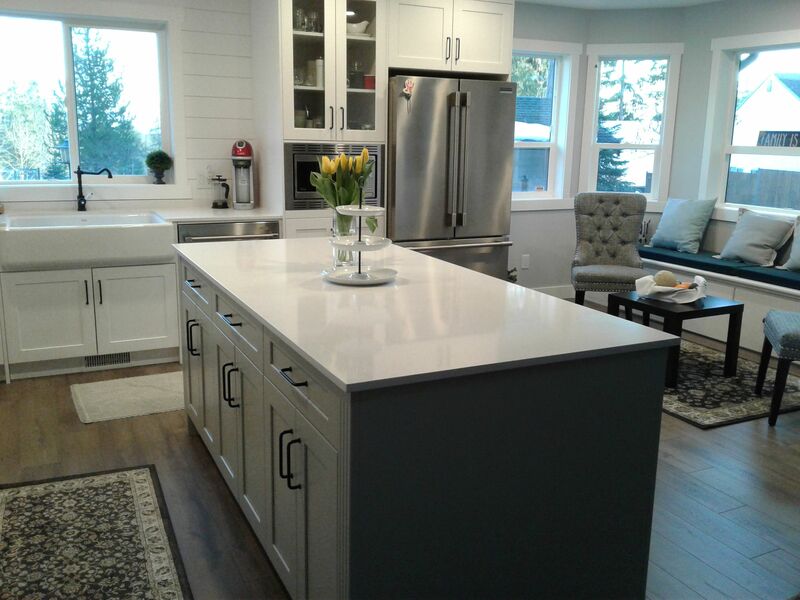 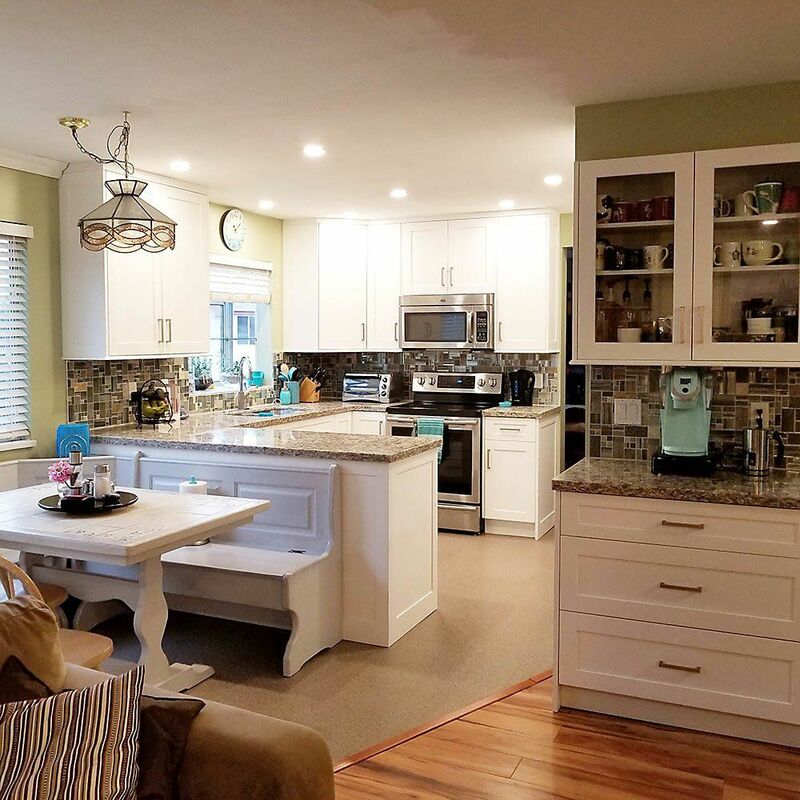 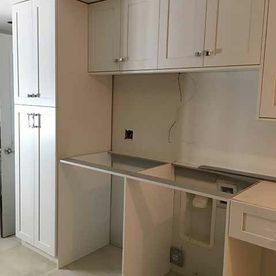 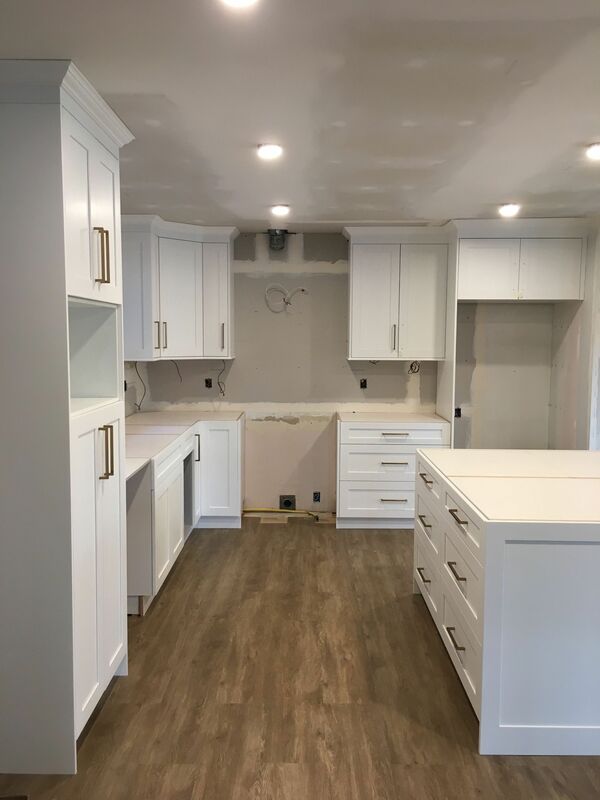 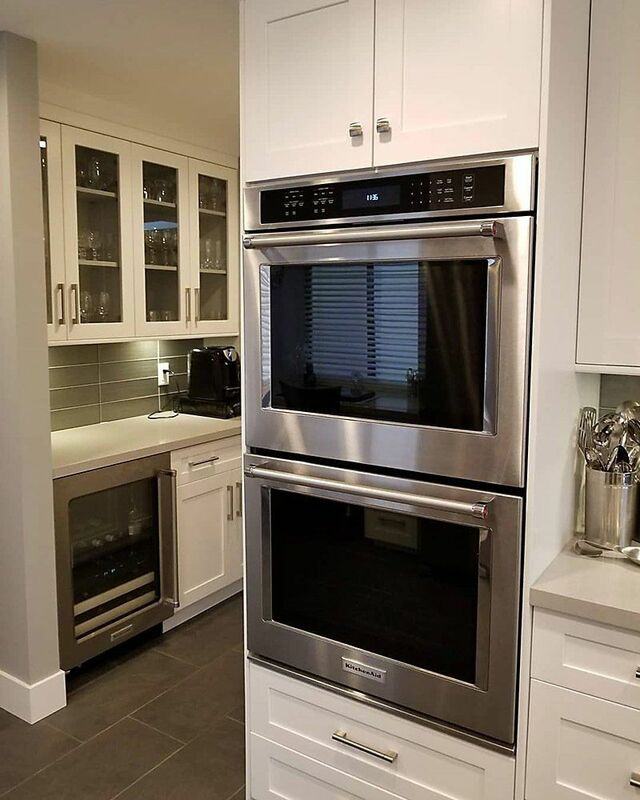 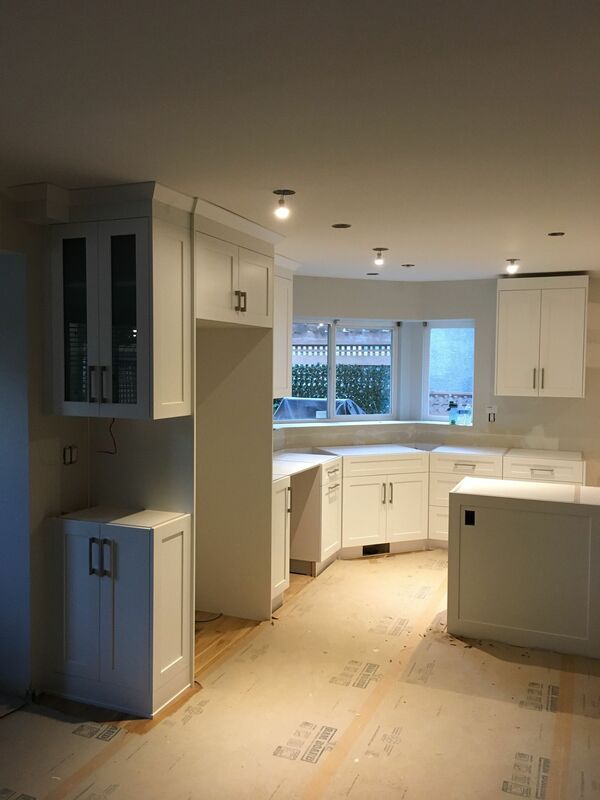 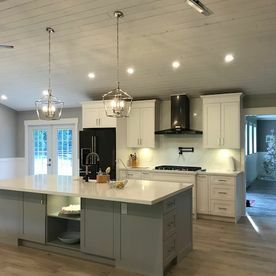 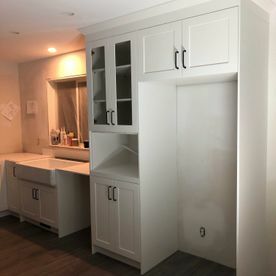 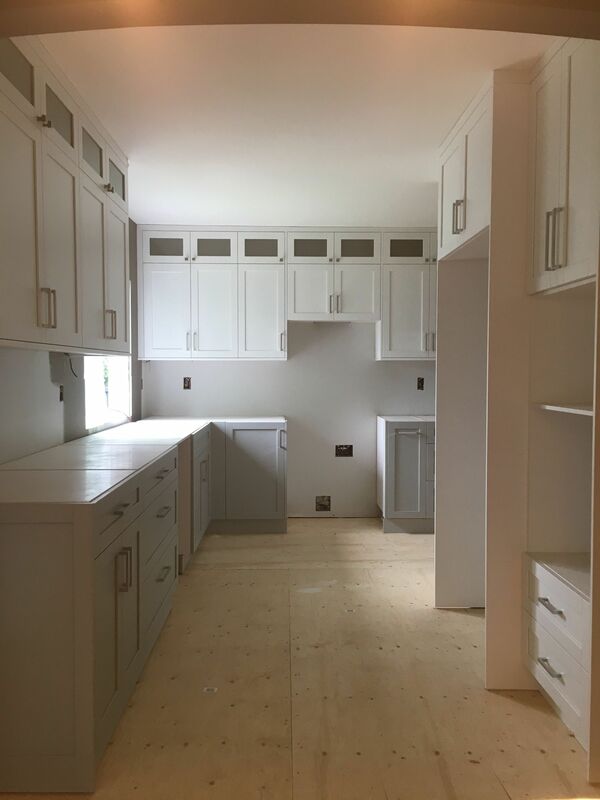 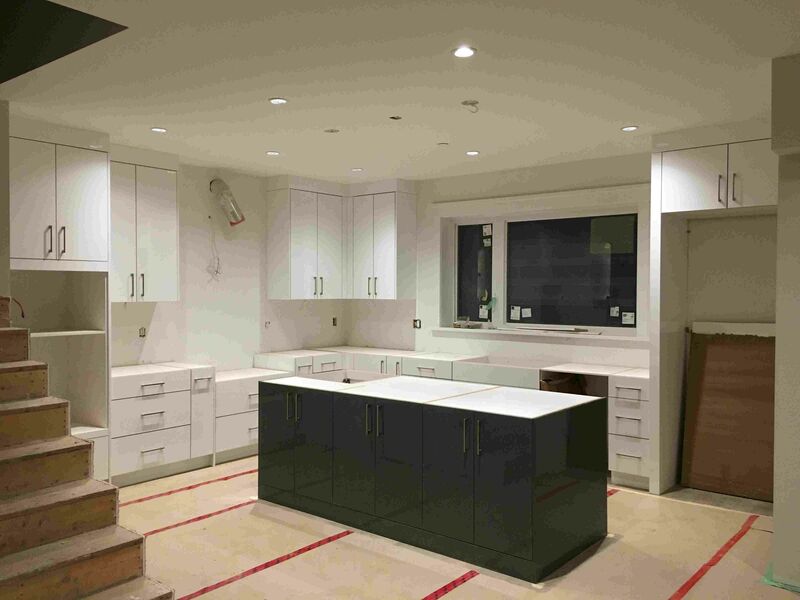 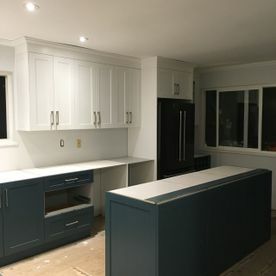 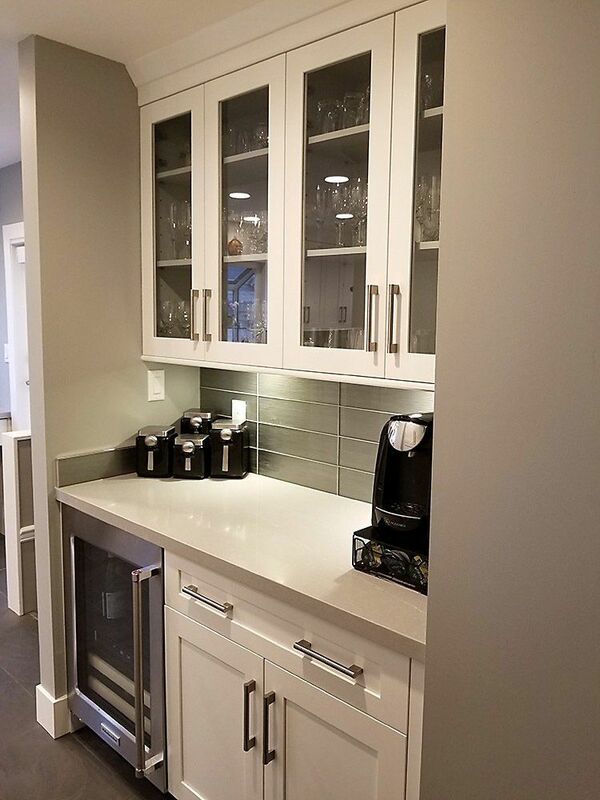 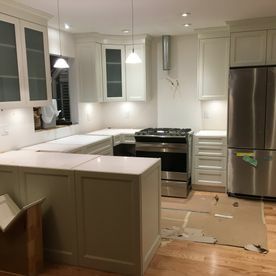 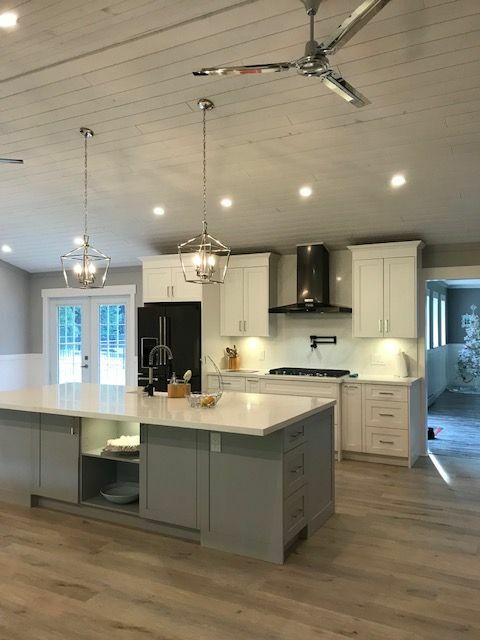 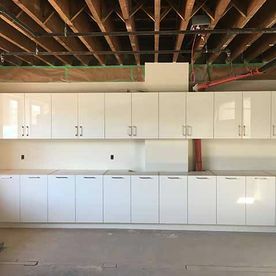 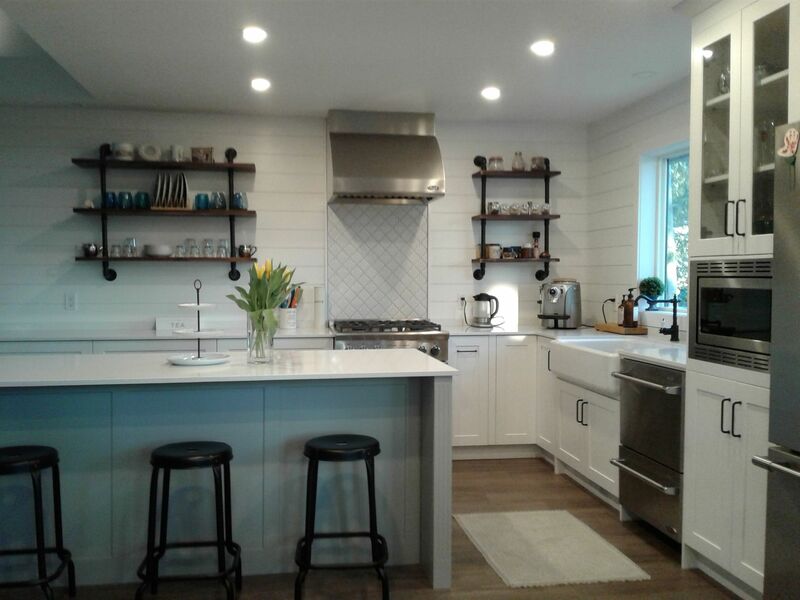 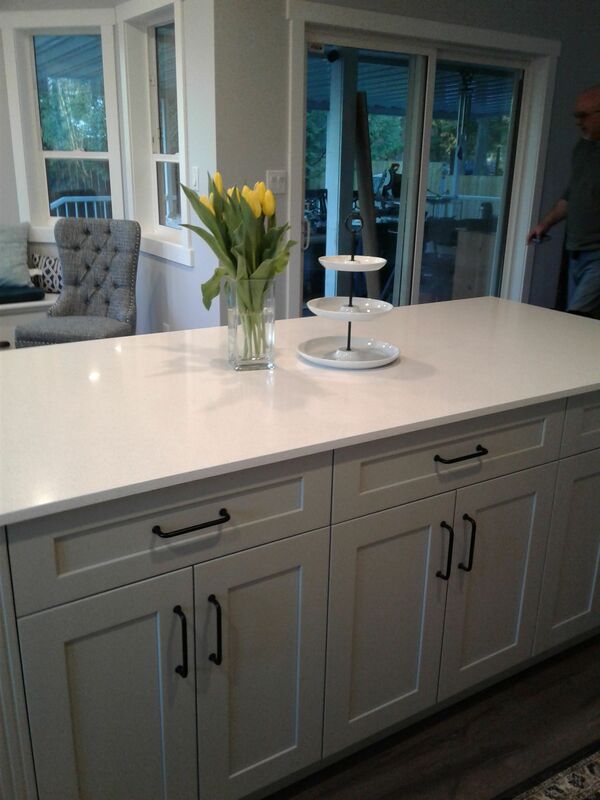 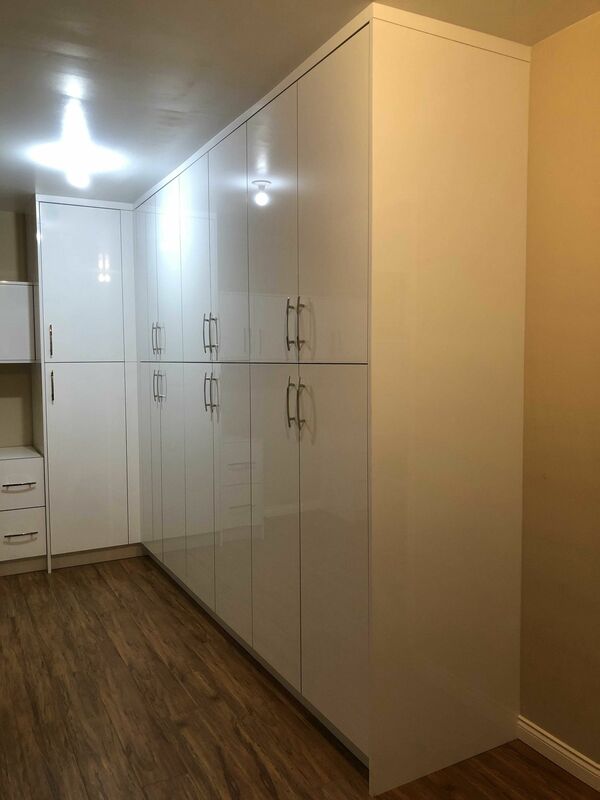 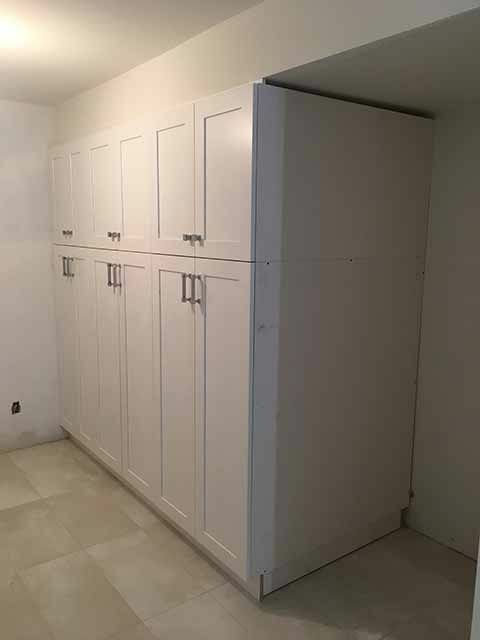 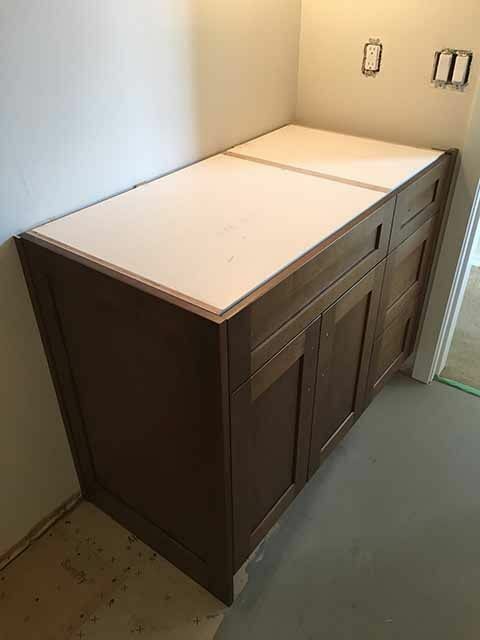 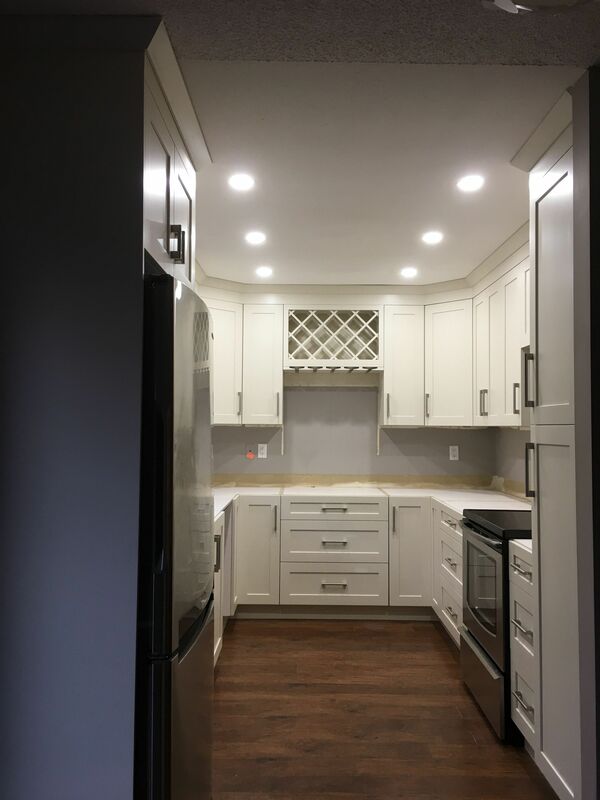 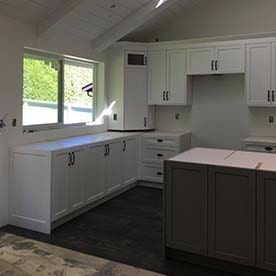 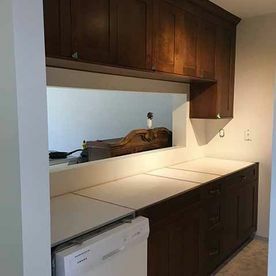 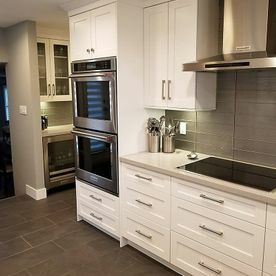 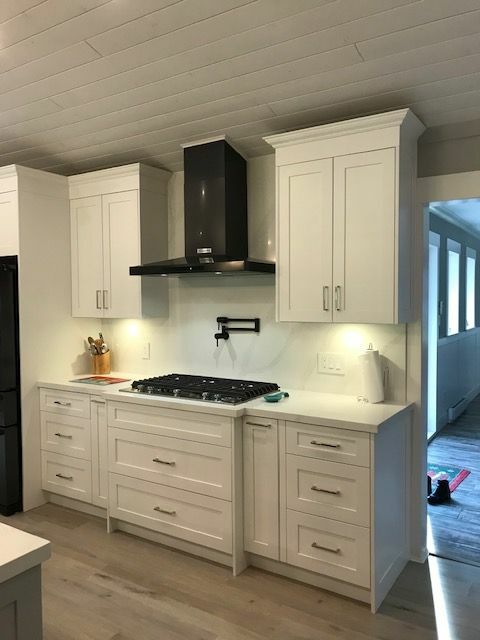 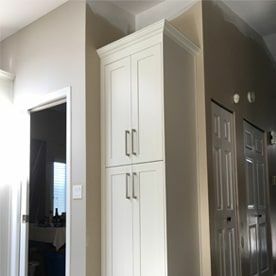 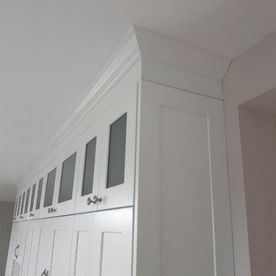 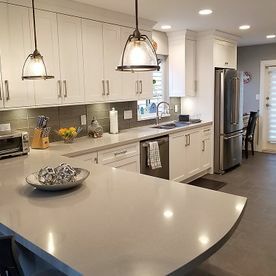 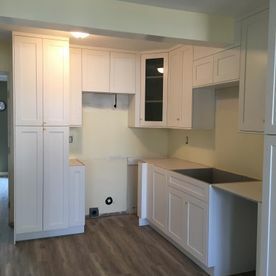 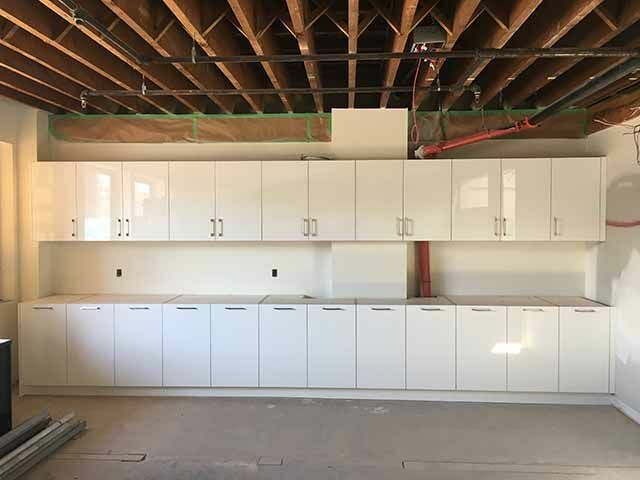 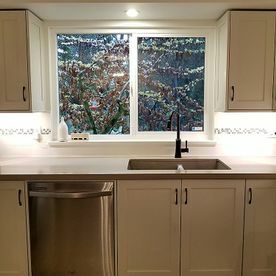 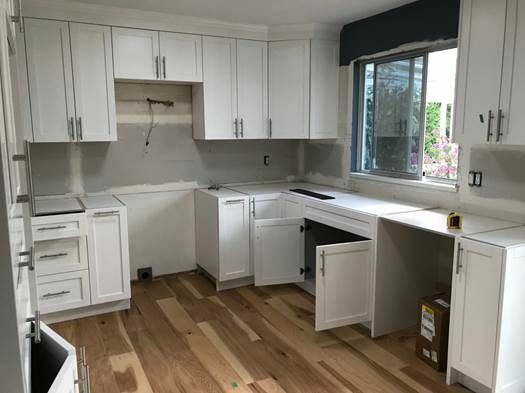 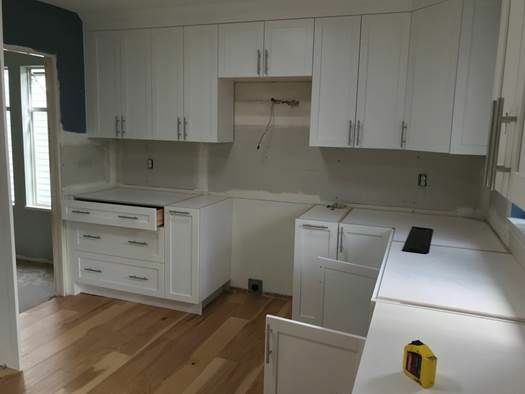 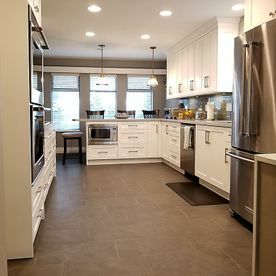 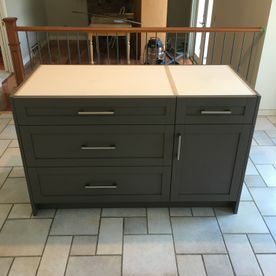 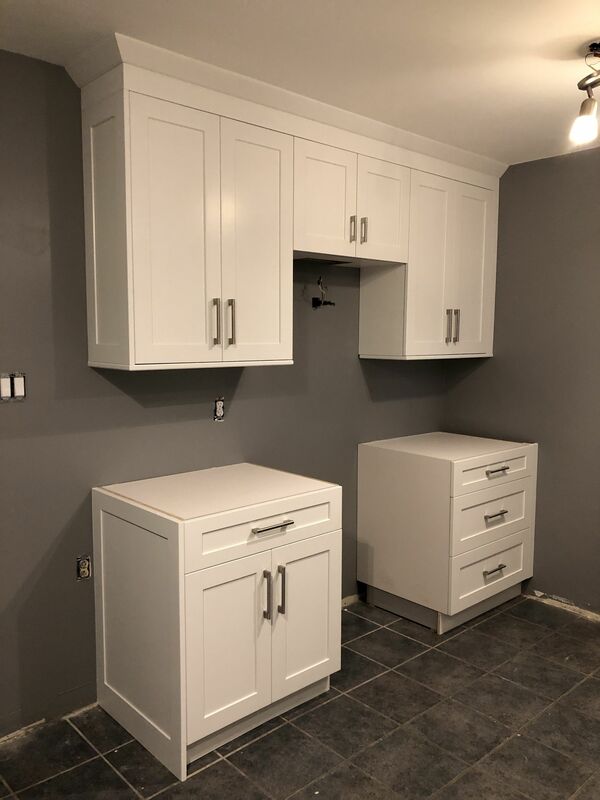 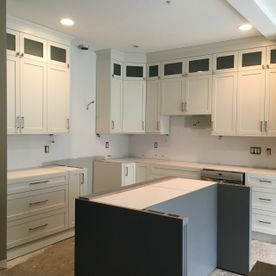 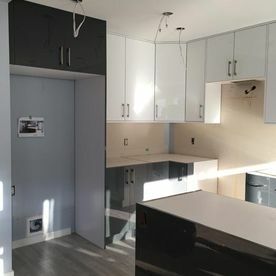 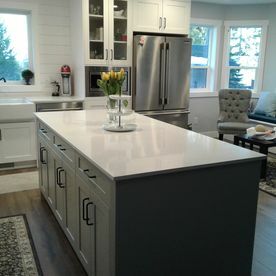 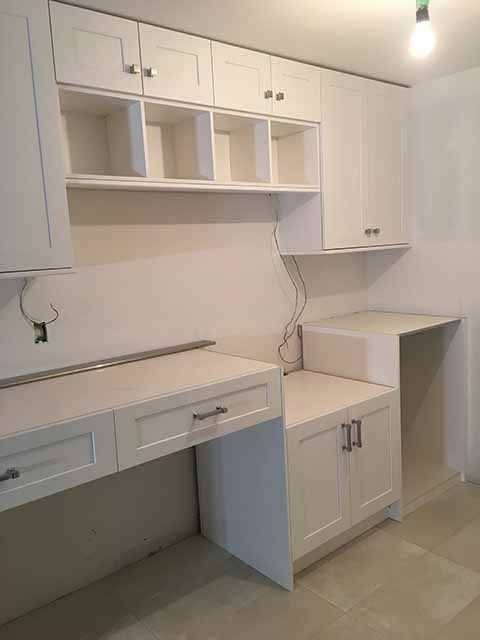 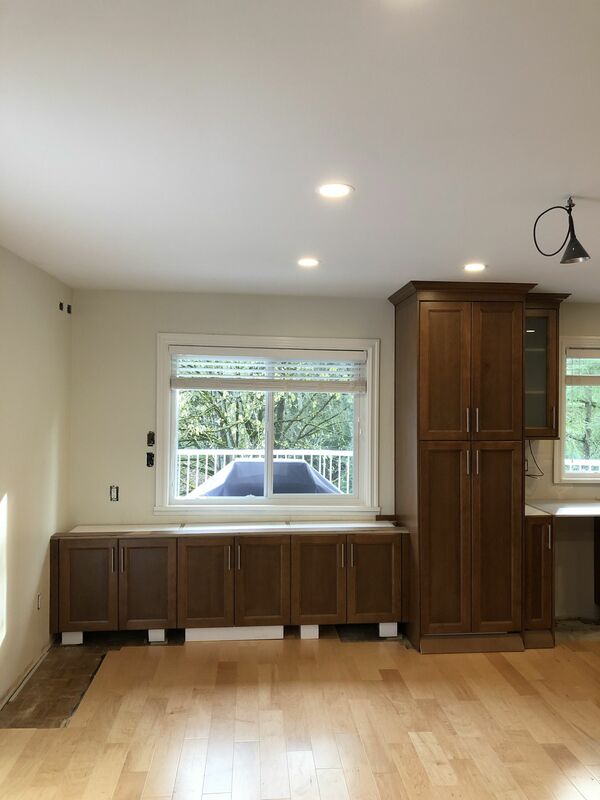 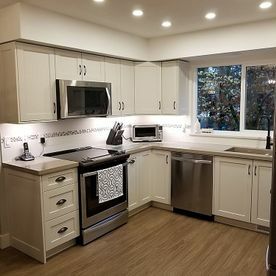 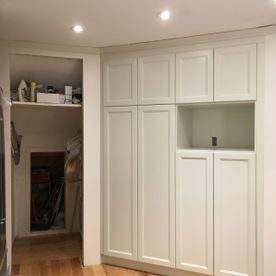 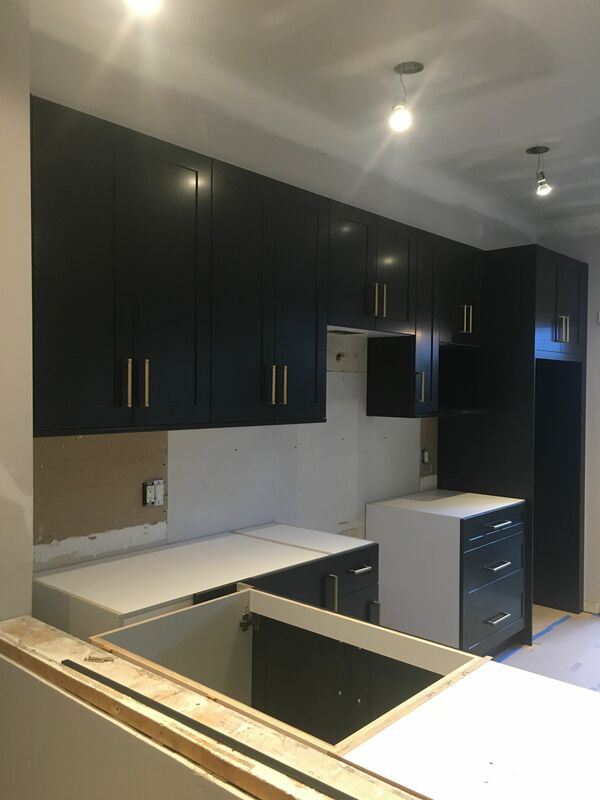 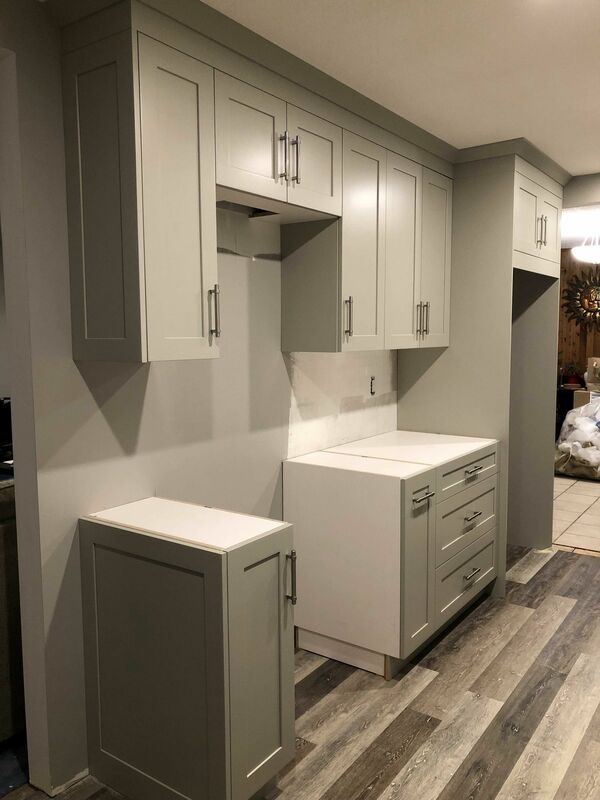 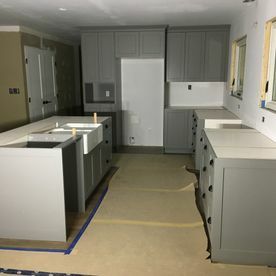 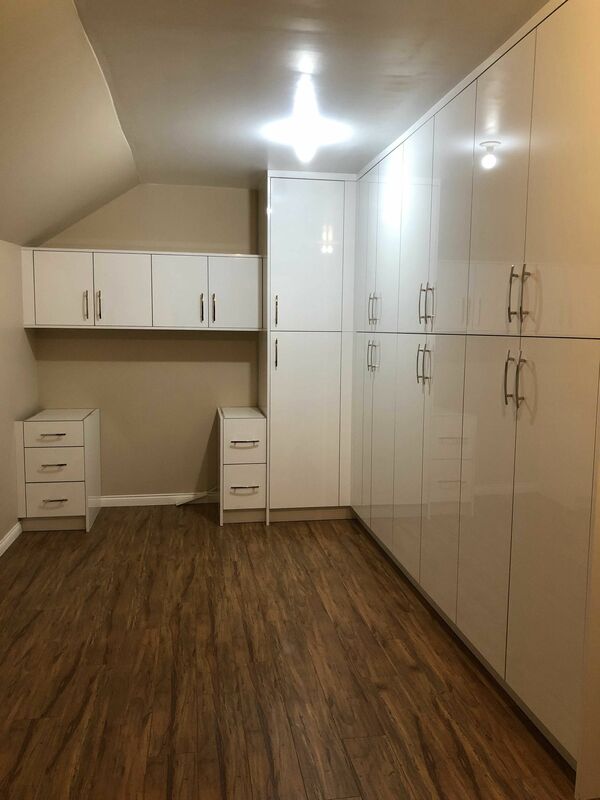 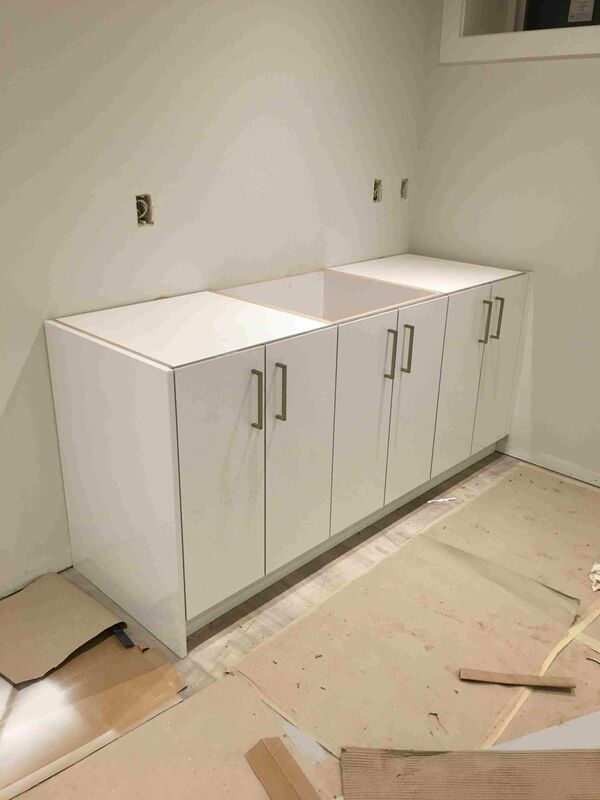 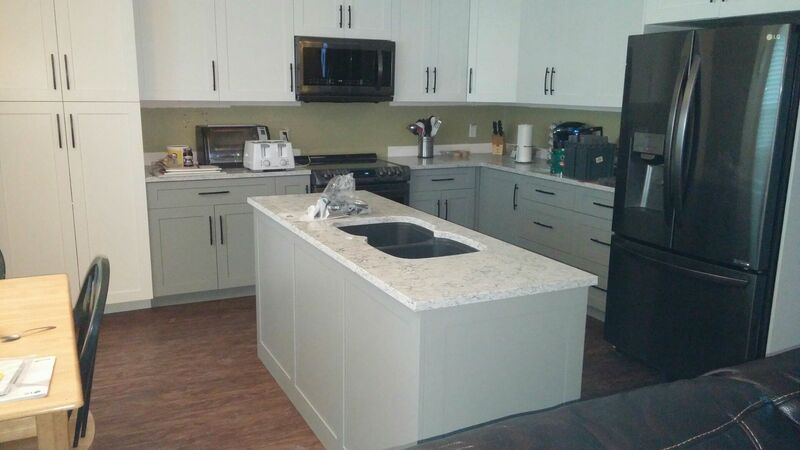 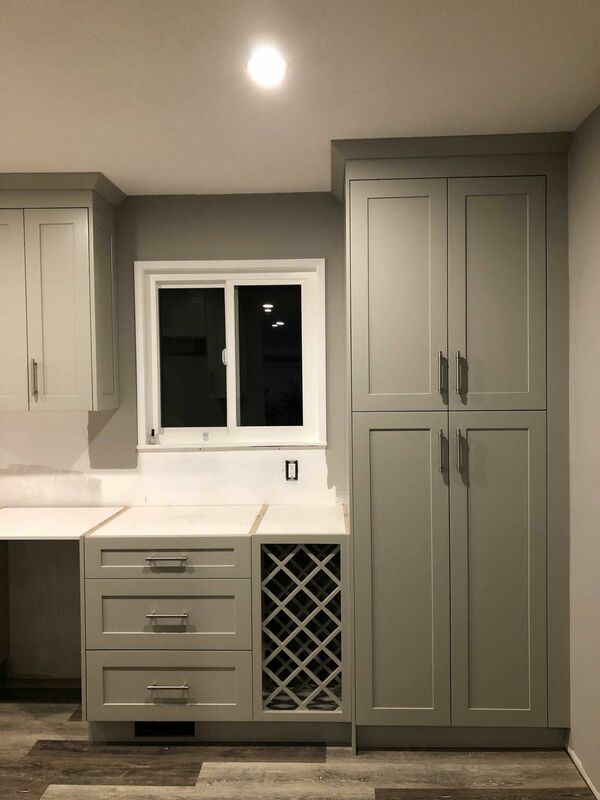 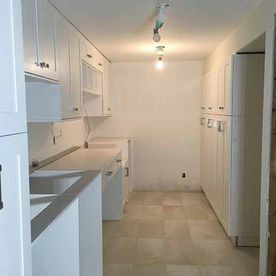 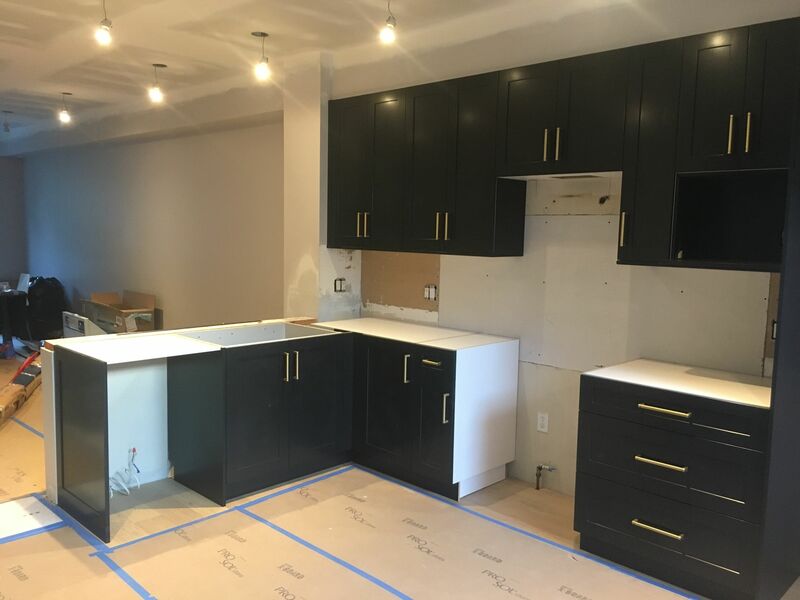 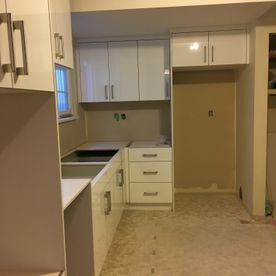 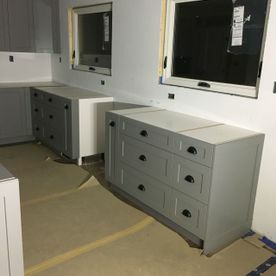 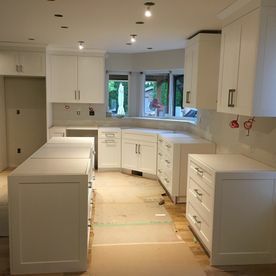 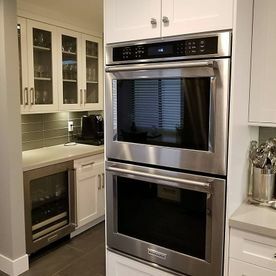 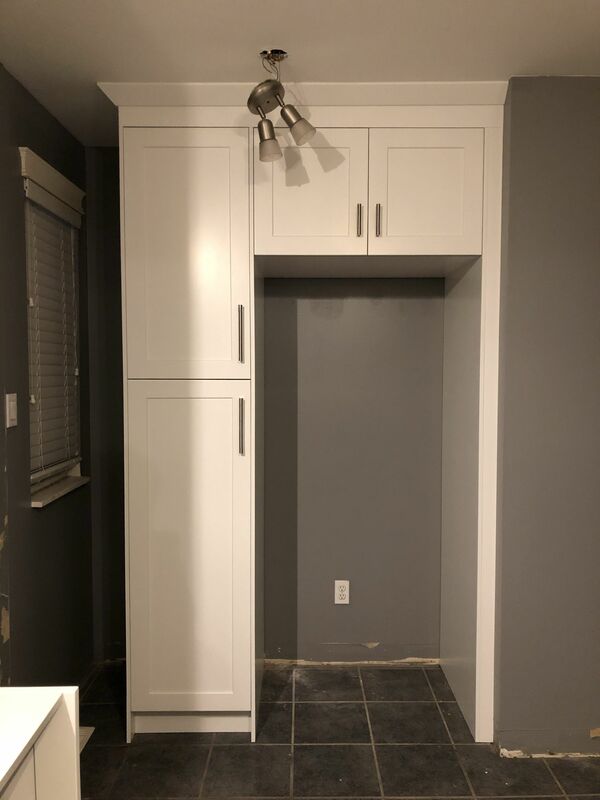 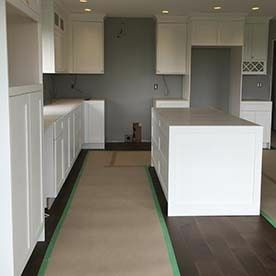 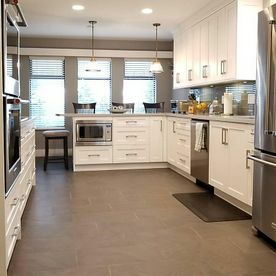 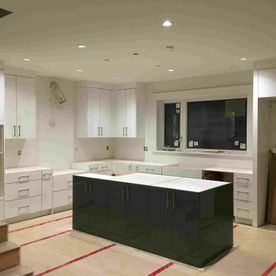 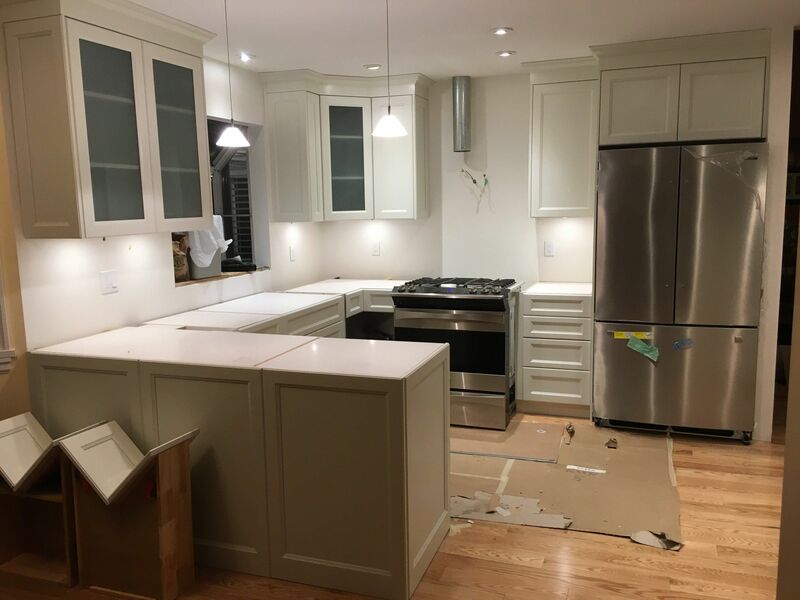 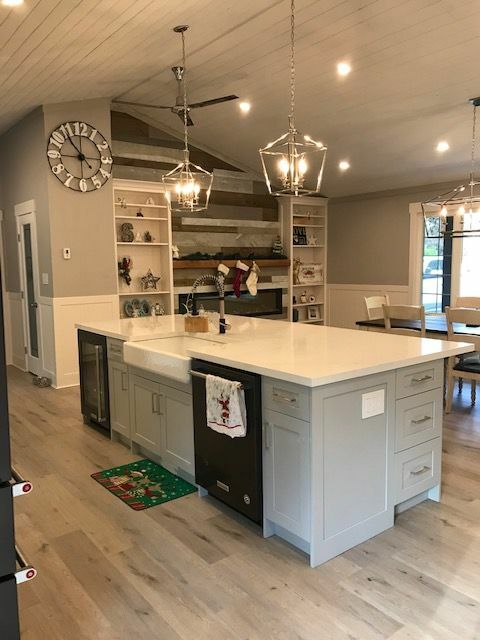 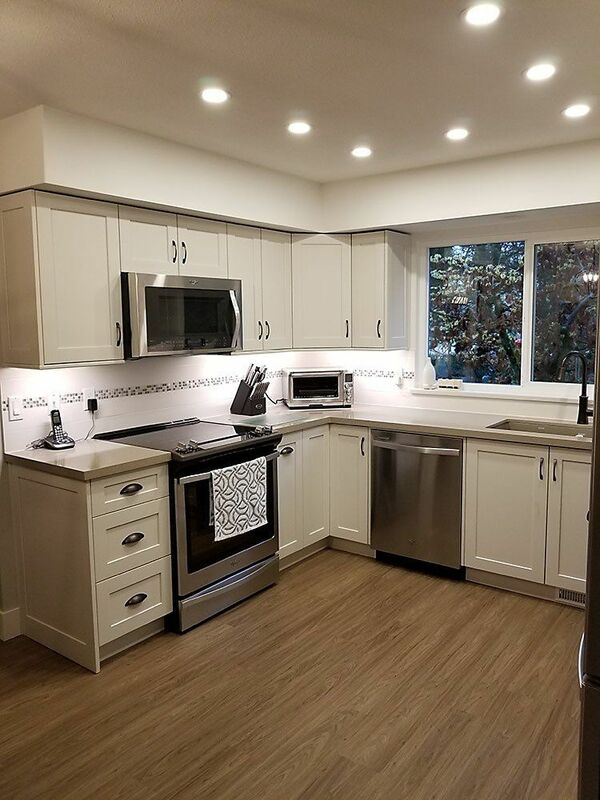 To learn more about the projects you see in our gallery or to book your own design consultation, contact Prime Kitchen Cabinets in Port Coquitlam and Langley.